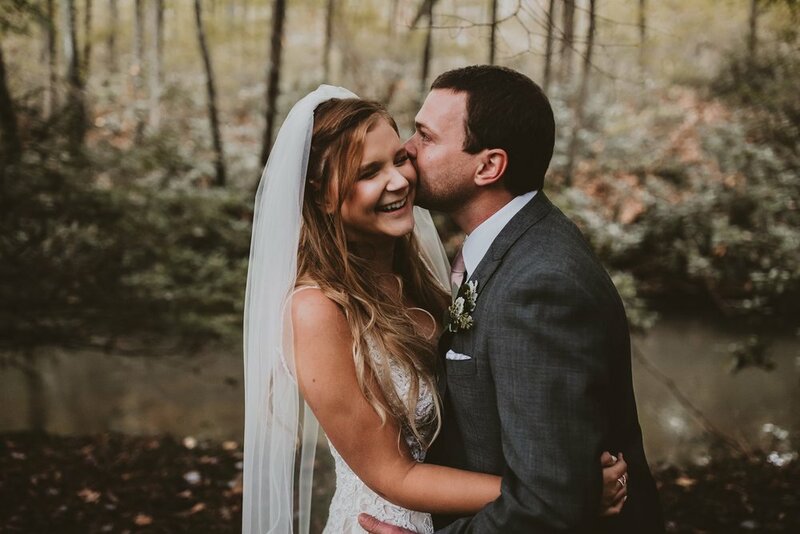 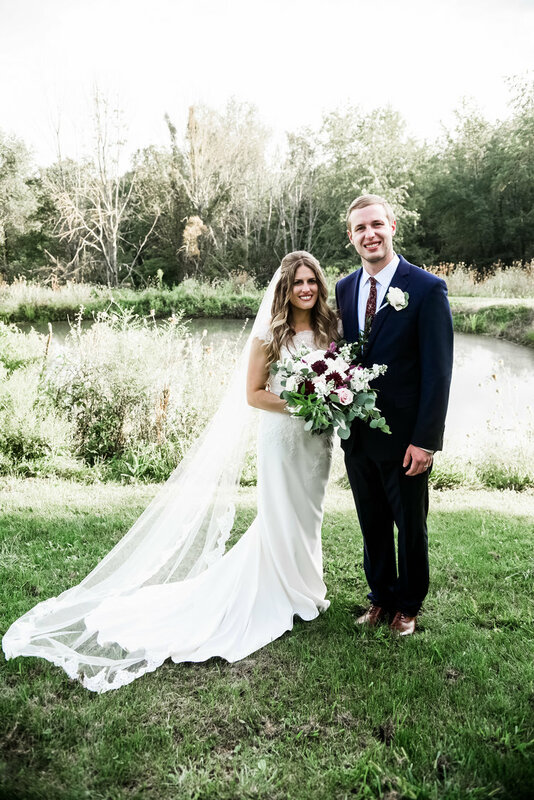 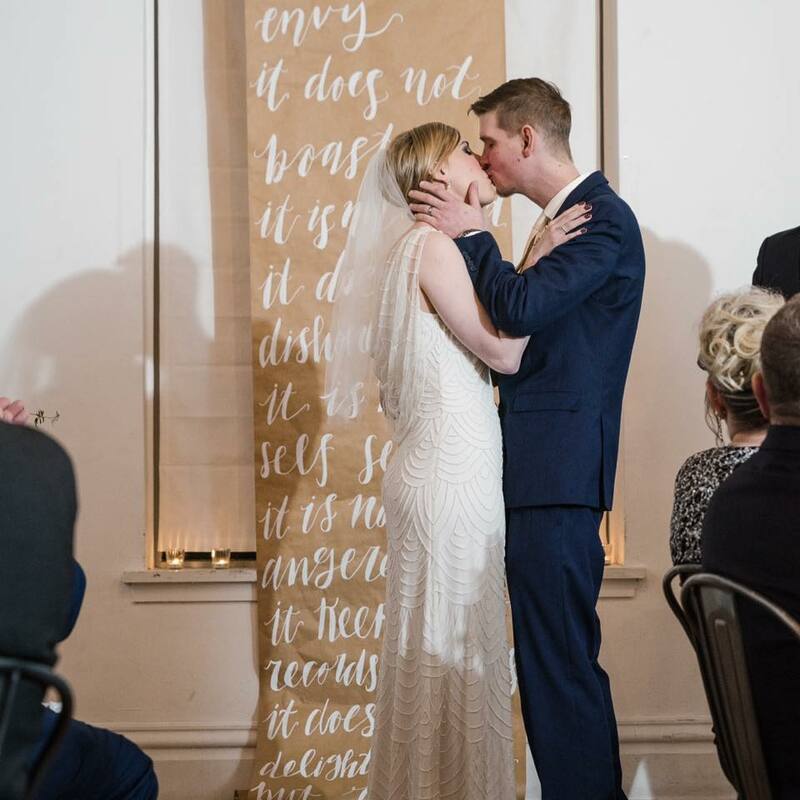 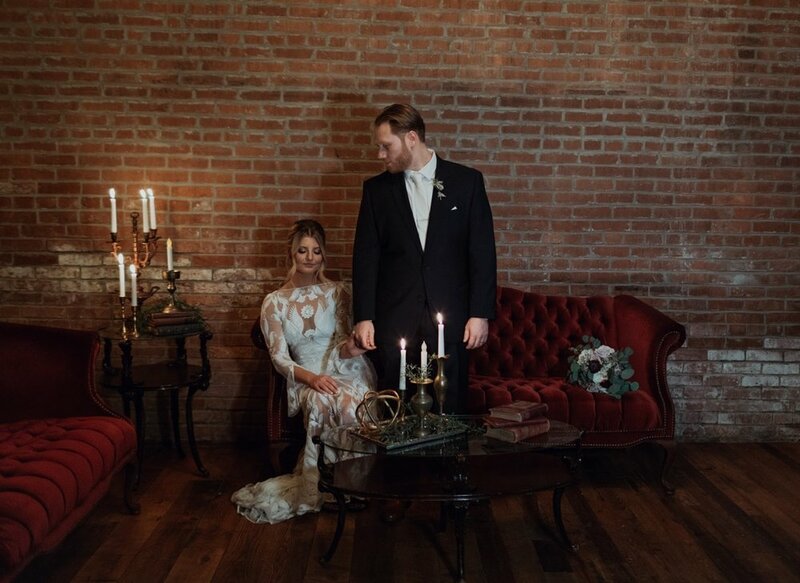 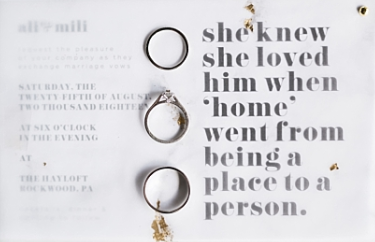 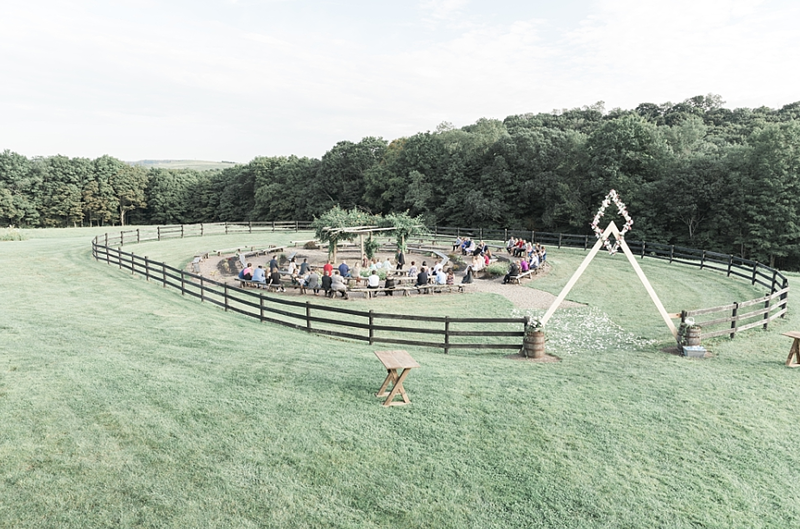 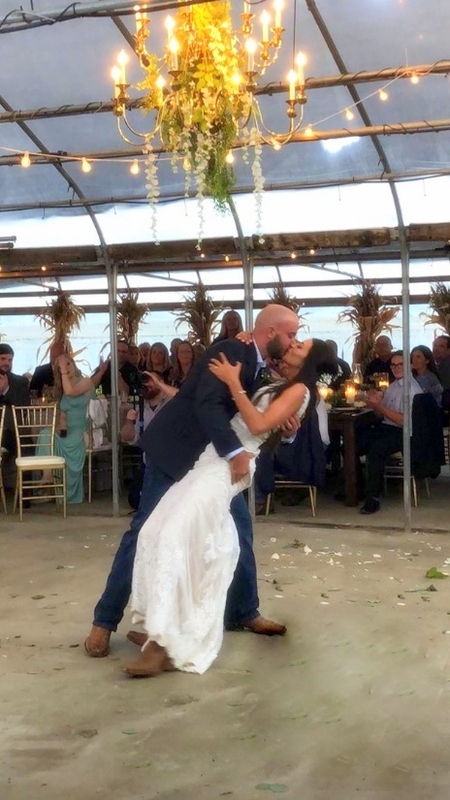 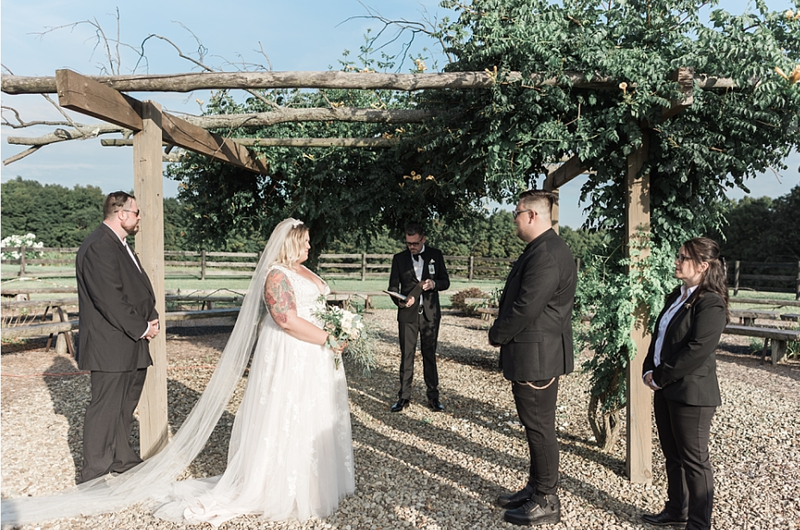 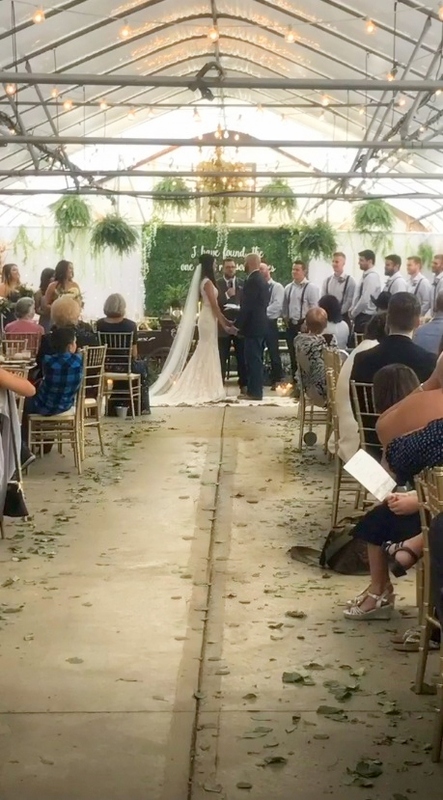 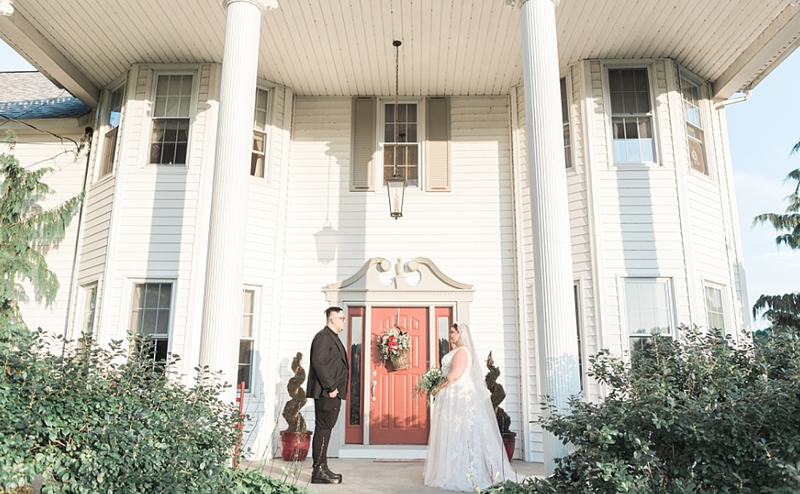 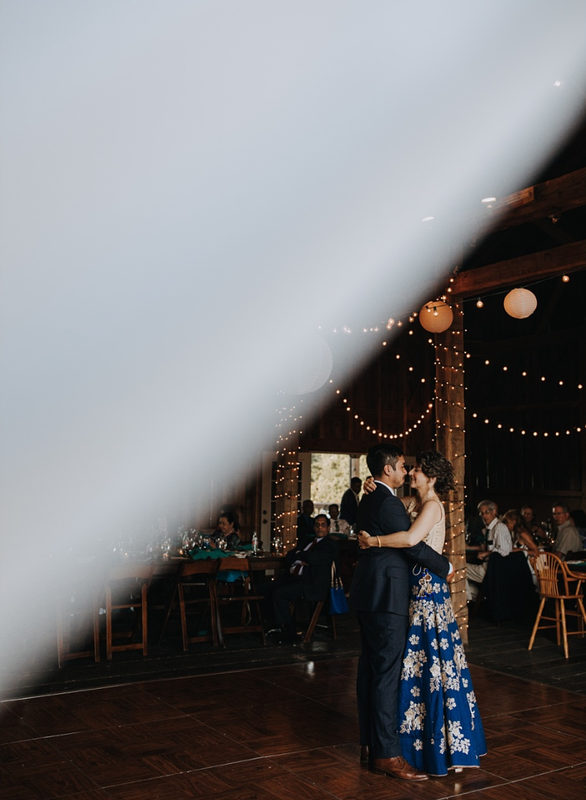 We counted it such a privilege to be a part of this special wedding at the the North Park Lodge in Allison Park, PA. We counted it such a privilege to be part of your beautiful wedding! 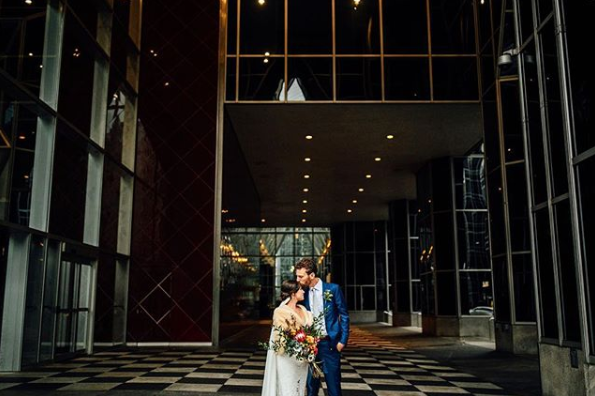 Best wishes to N + M always. 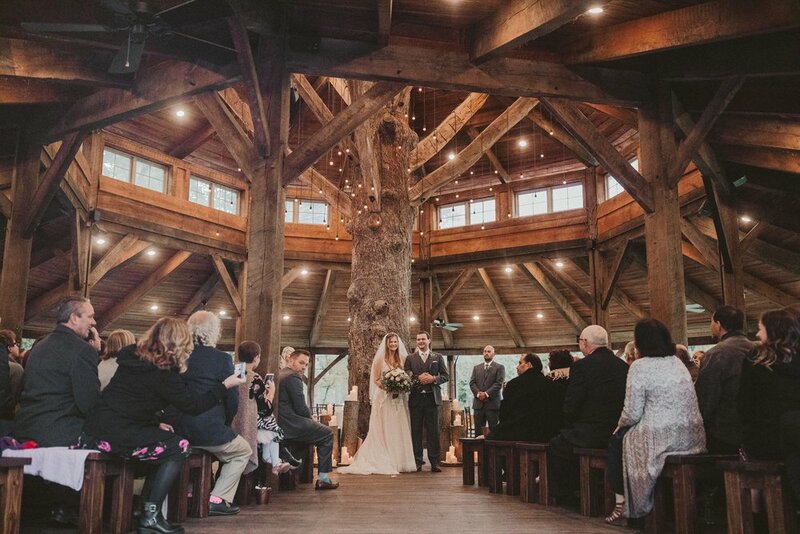 💕 We absolutely loved the lodge and hope you will too! 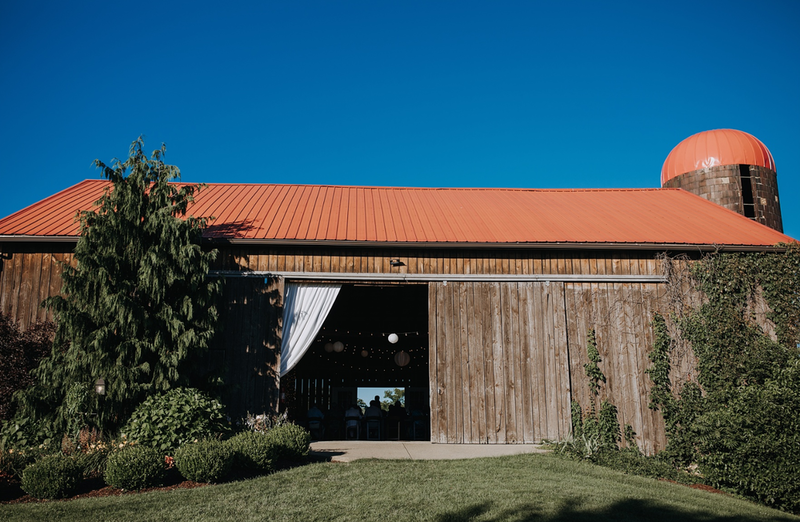 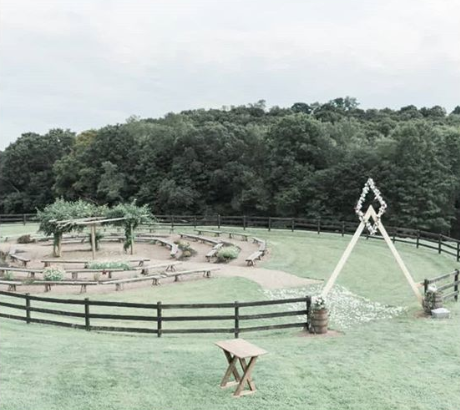 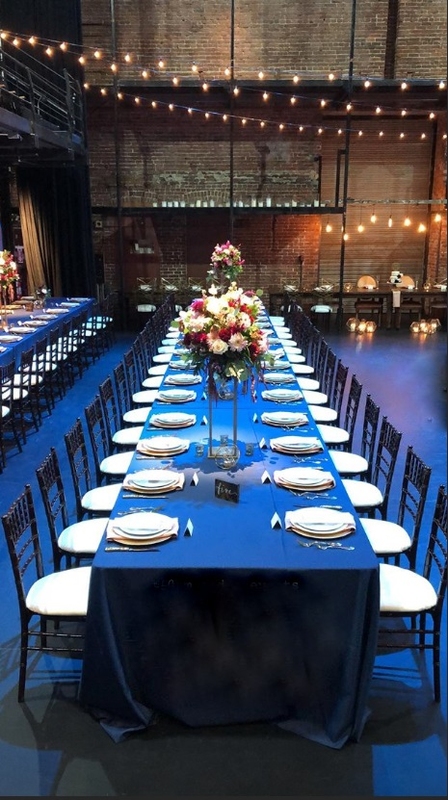 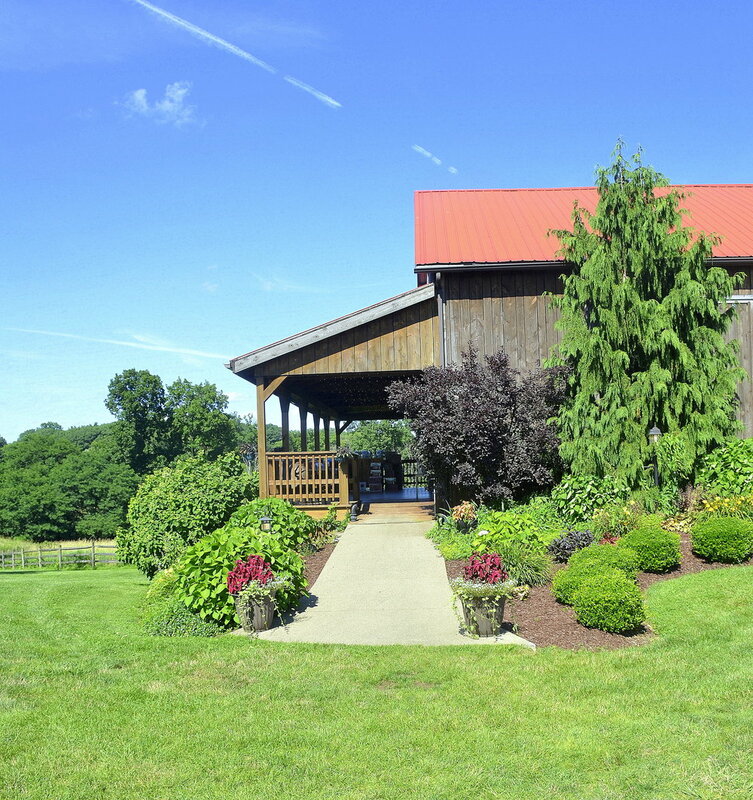 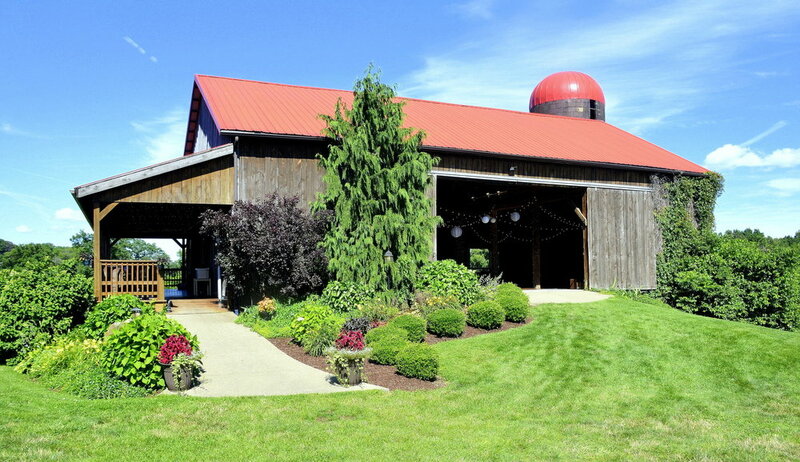 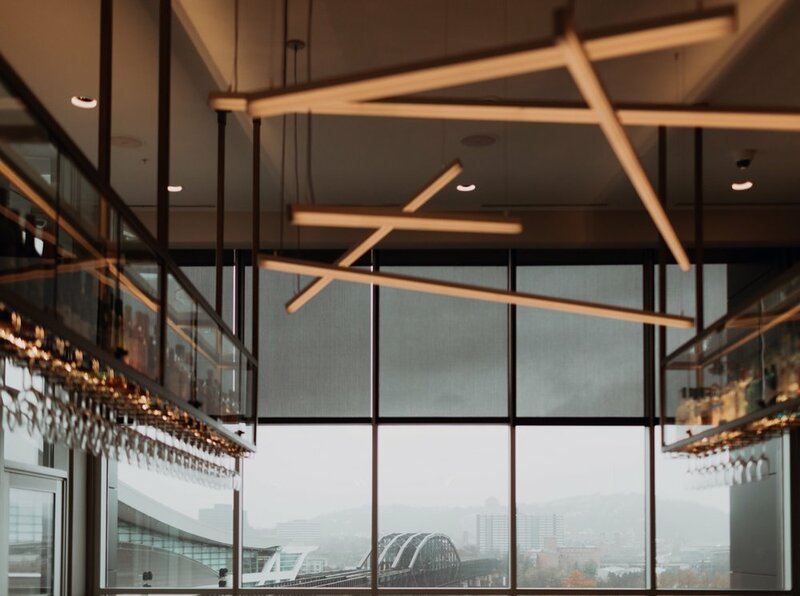 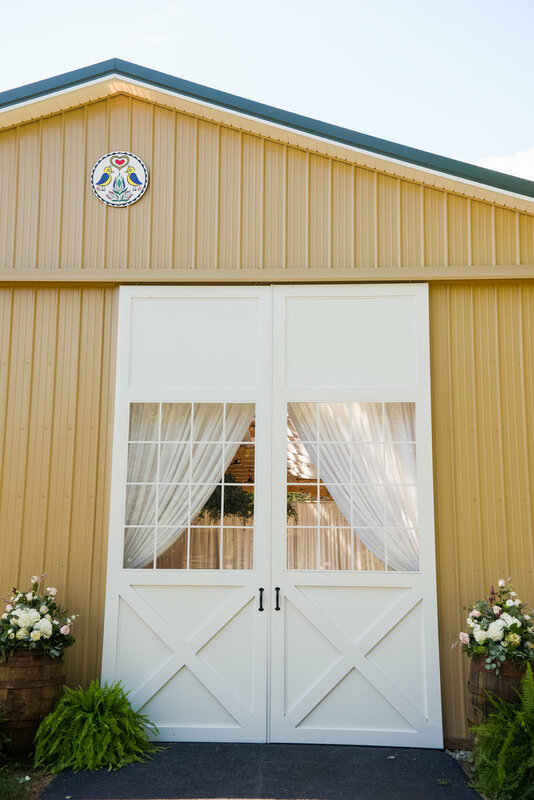 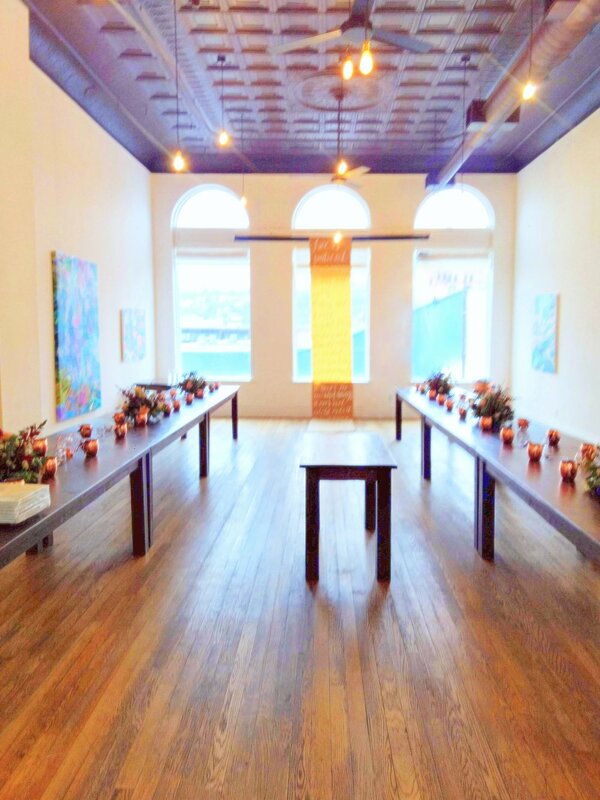 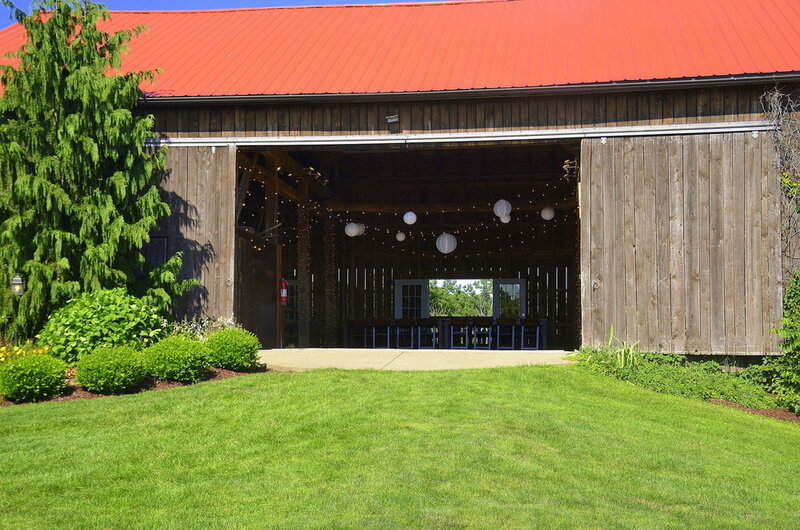 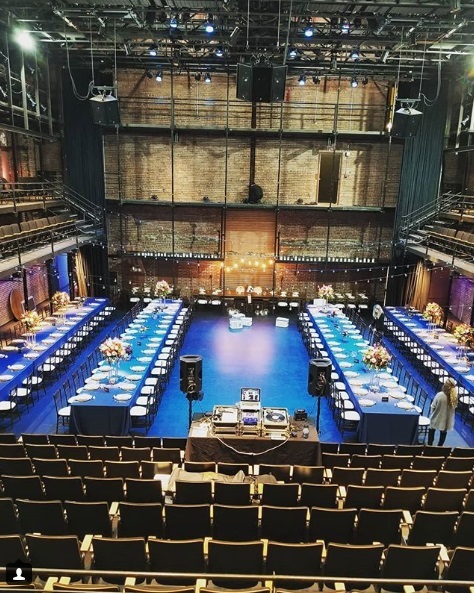 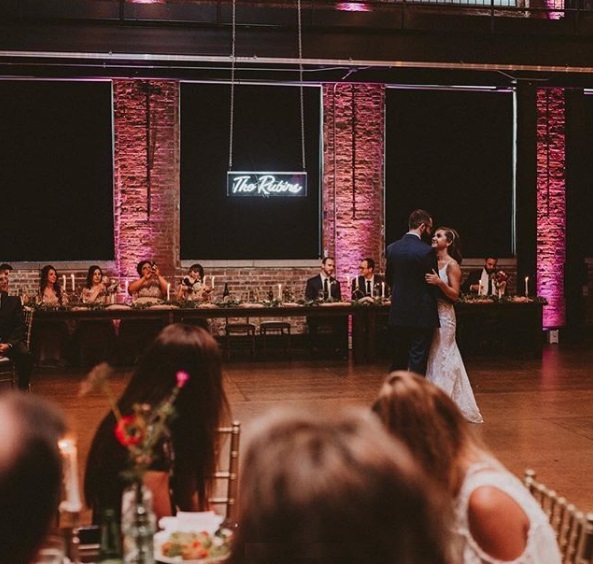 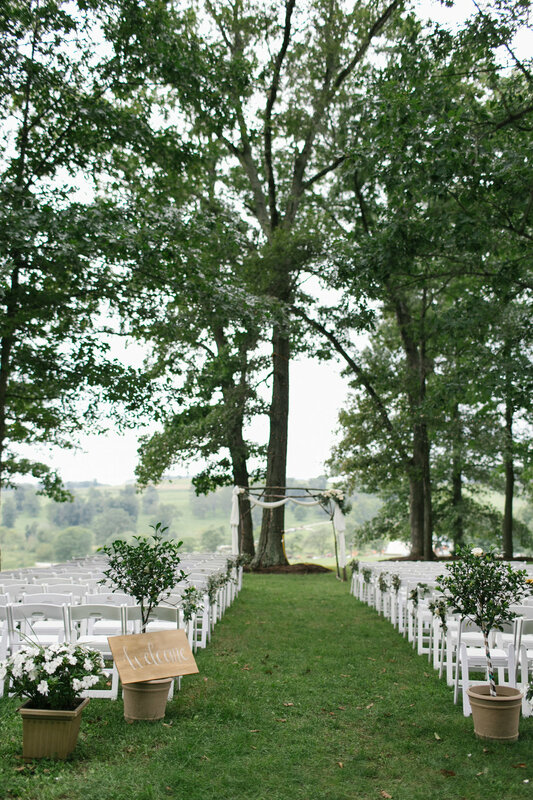 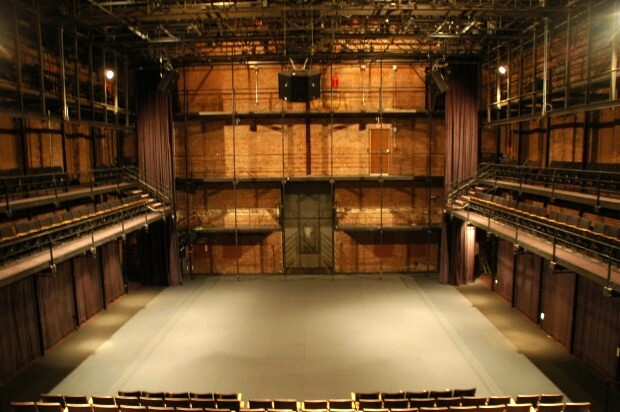 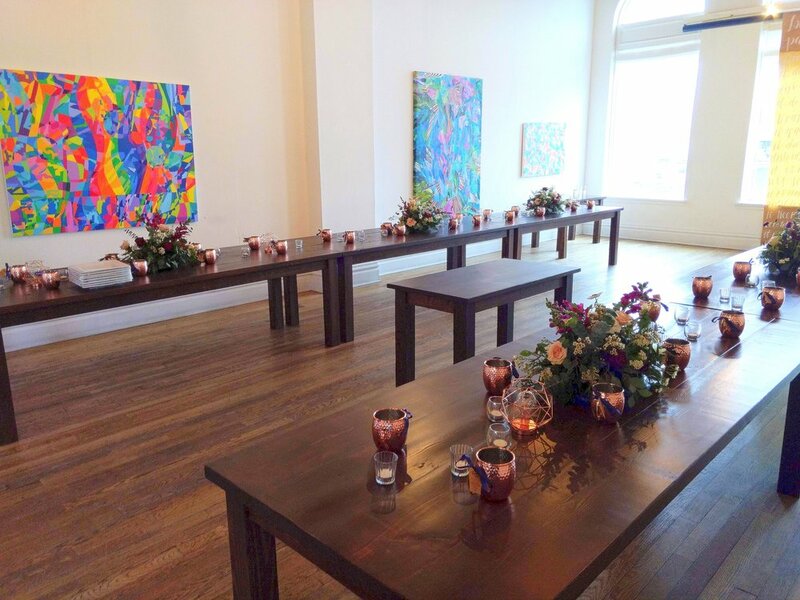 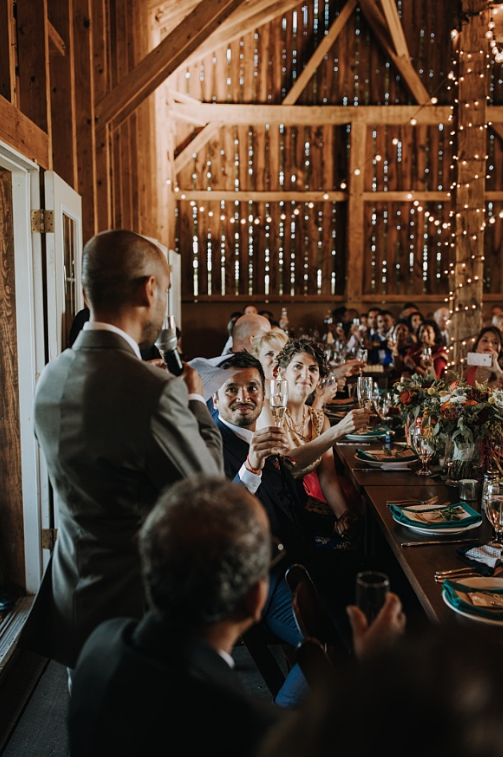 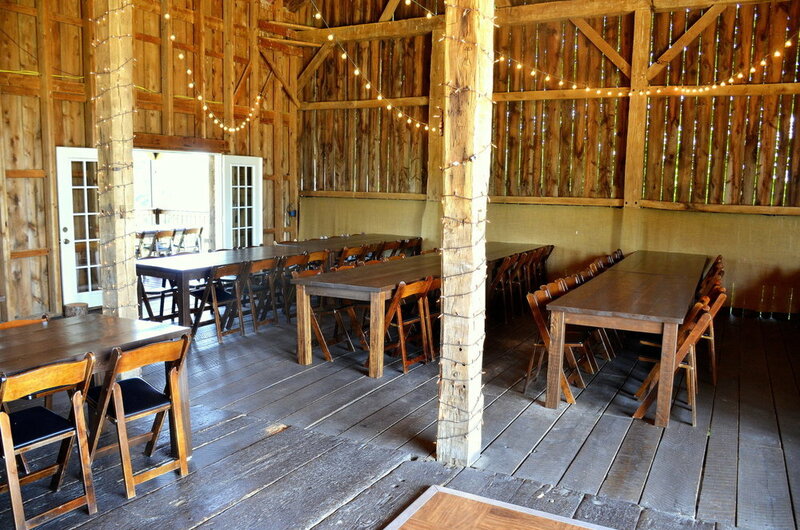 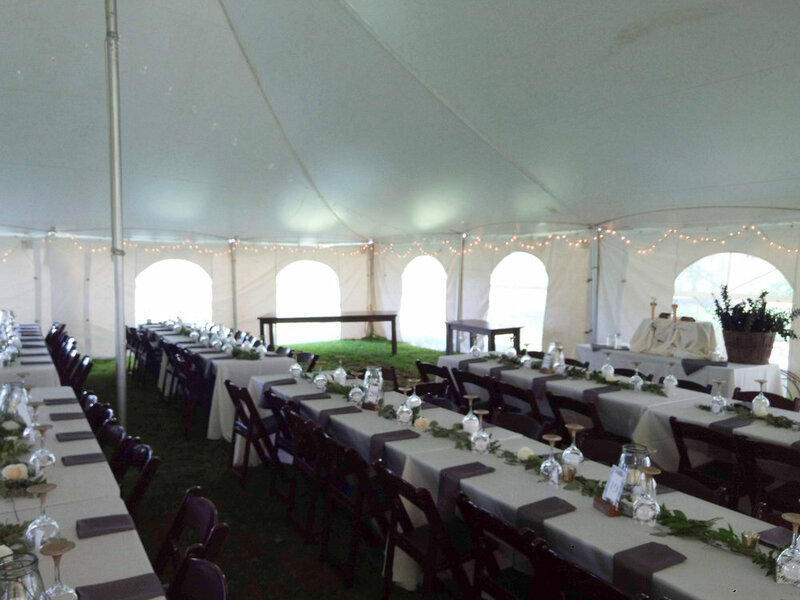 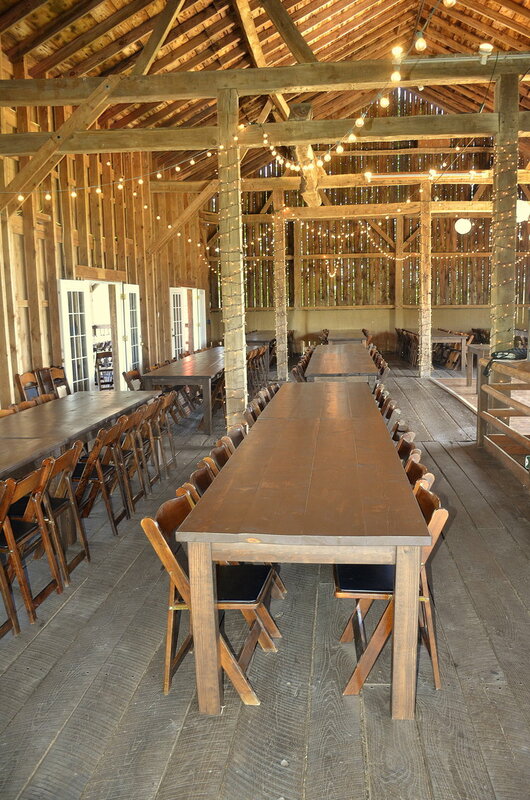 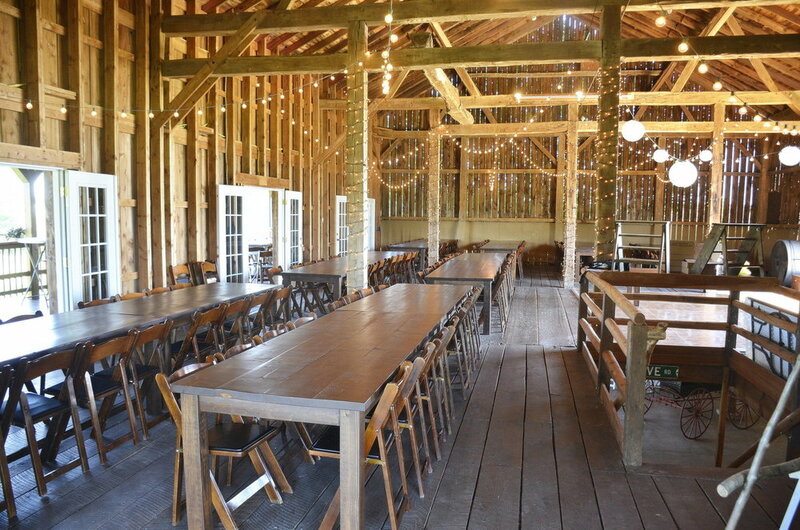 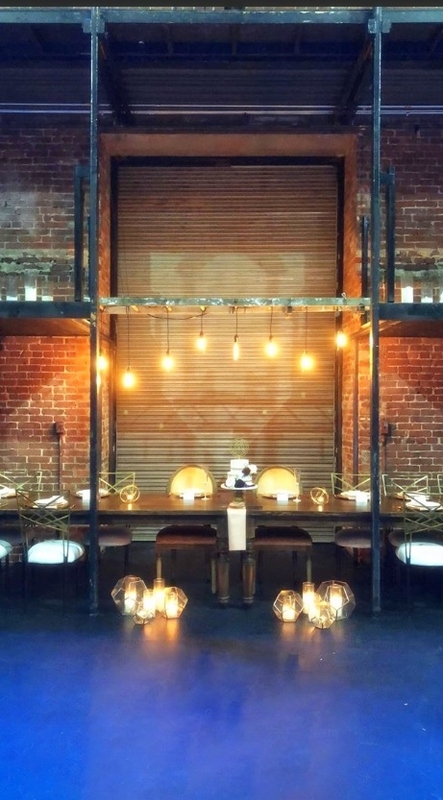 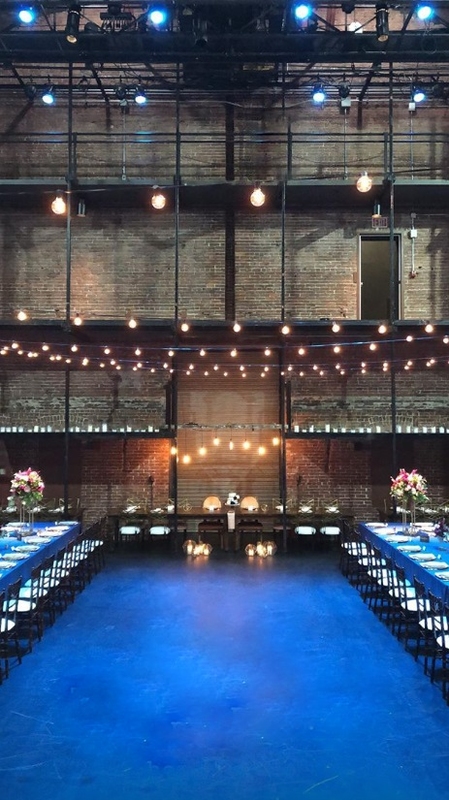 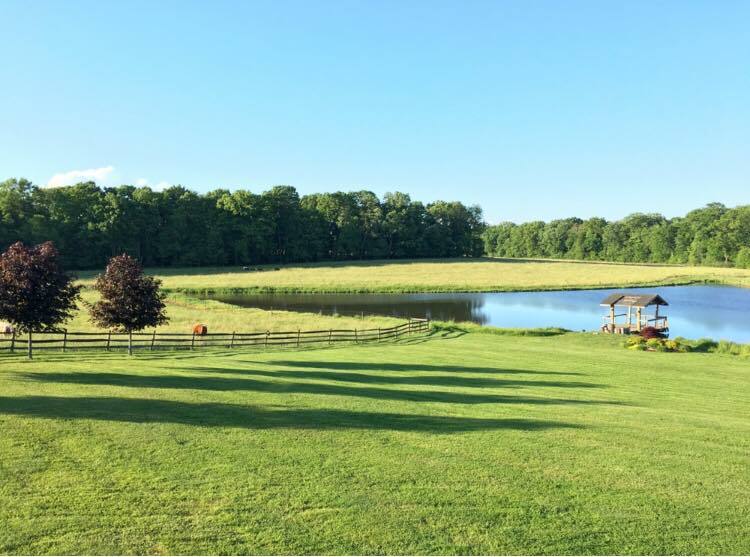 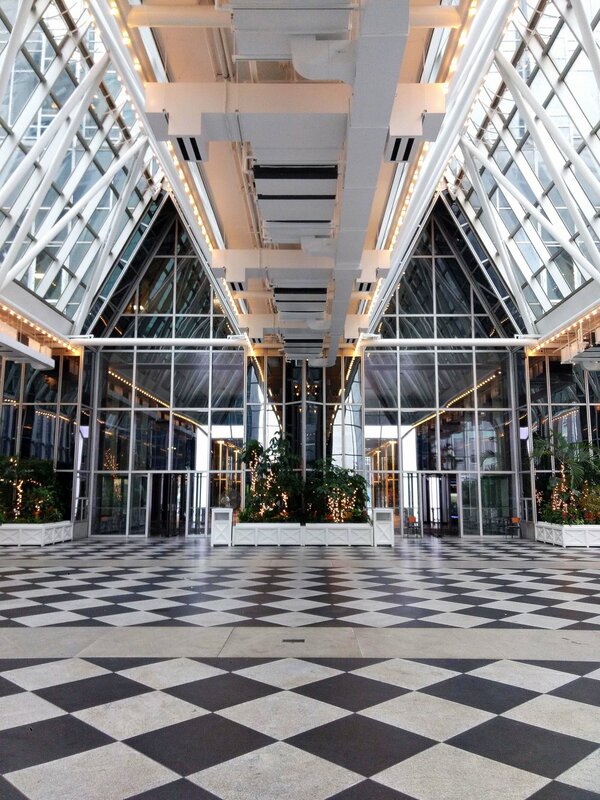 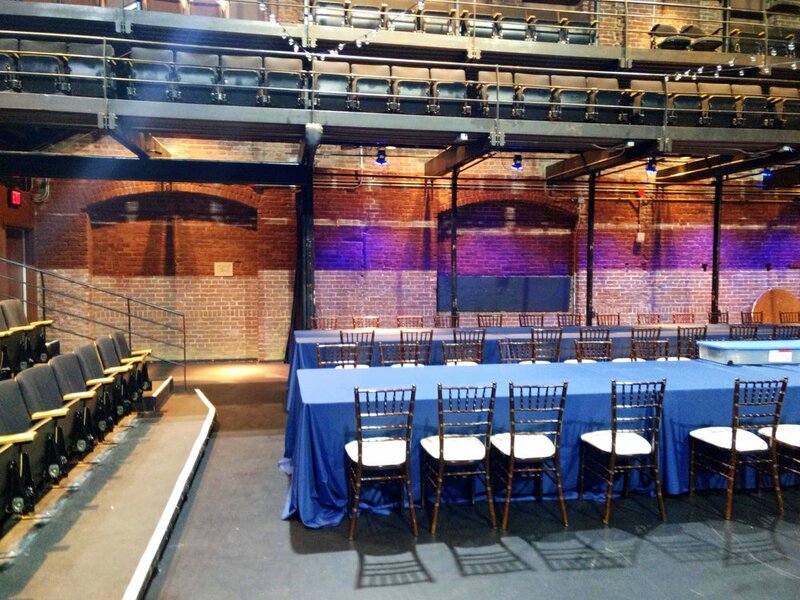 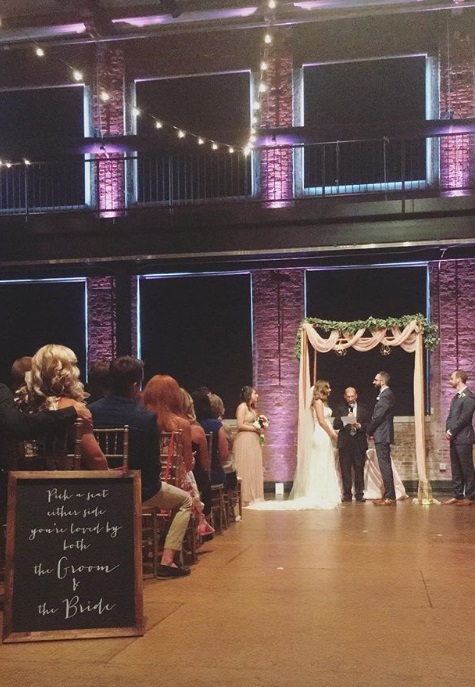 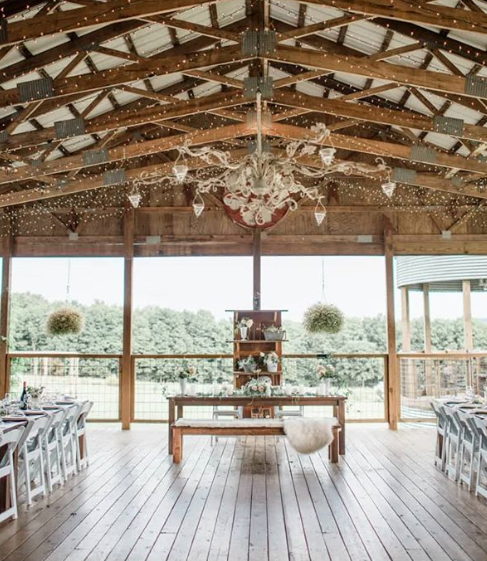 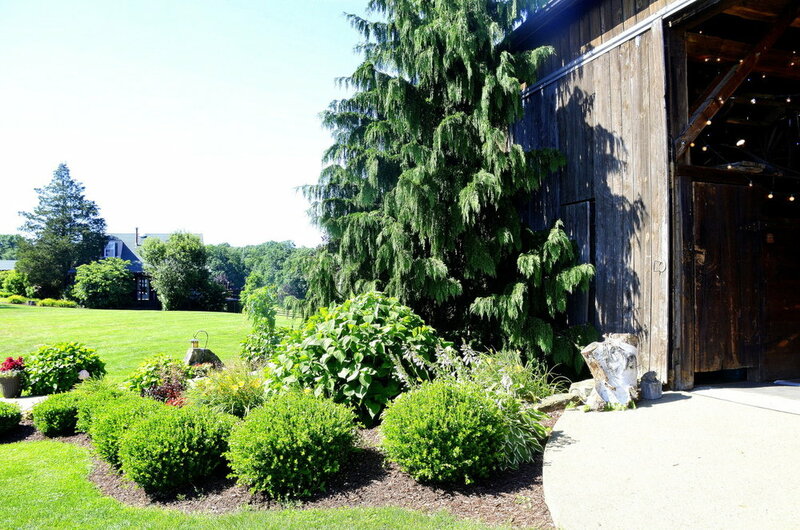 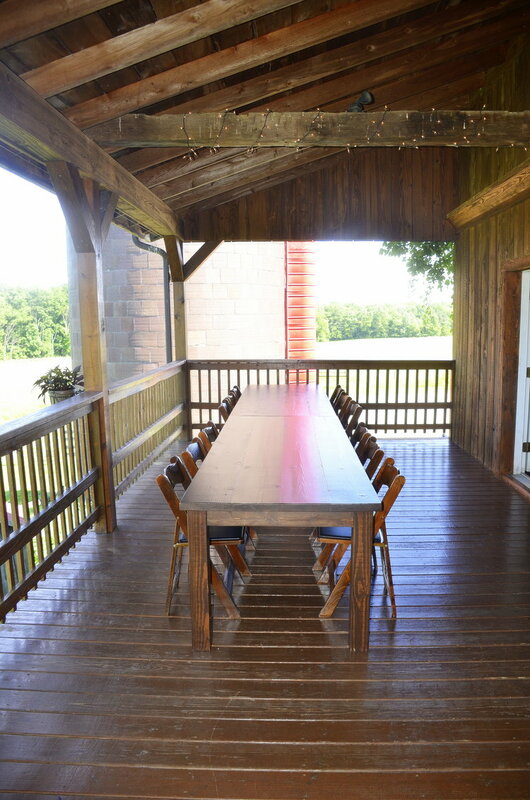 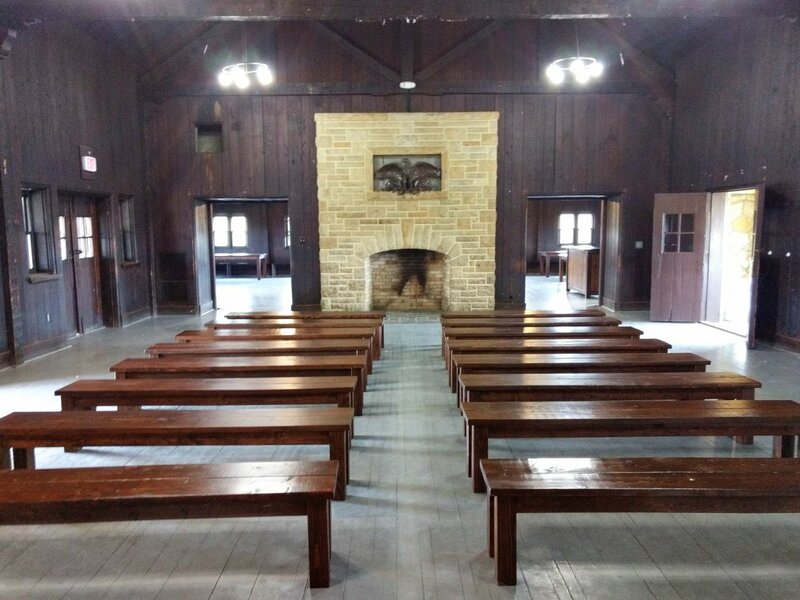 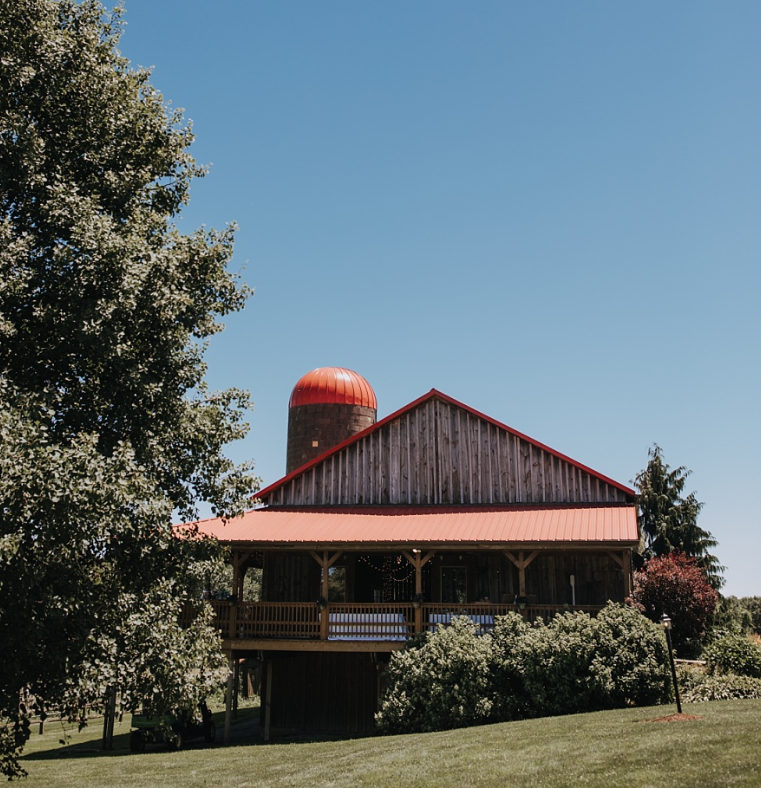 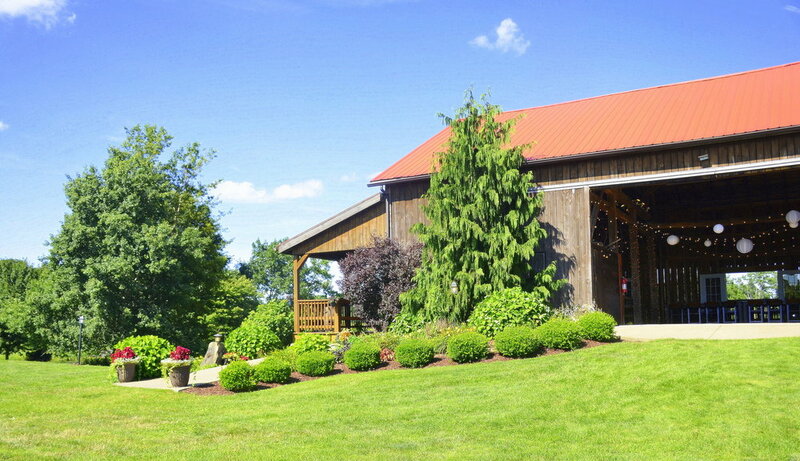 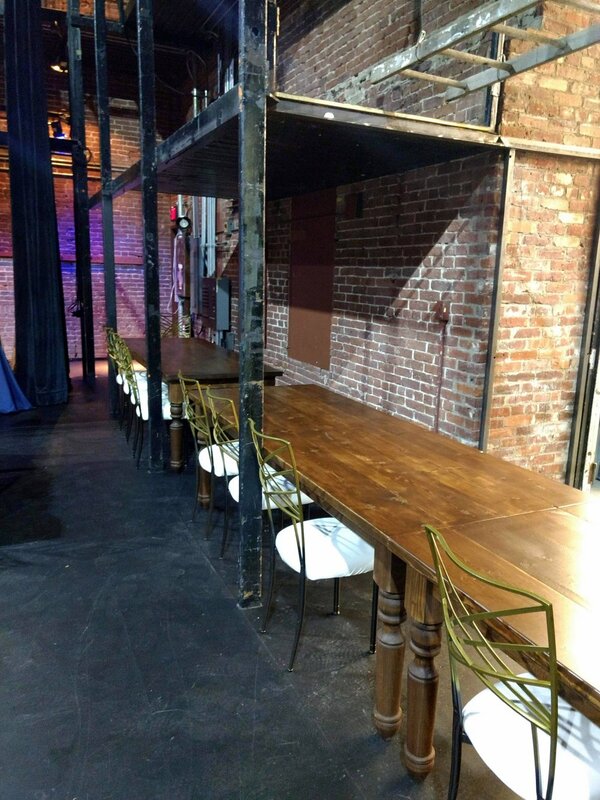 It is a great space to host a wedding or special event! 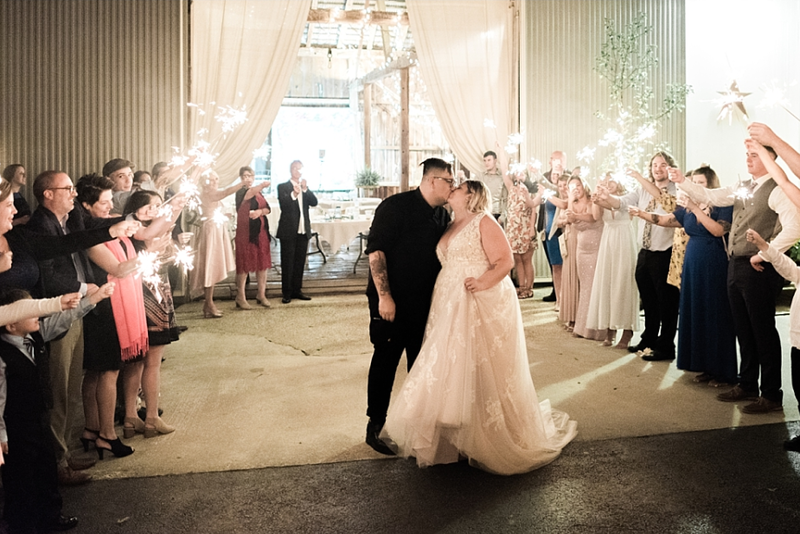 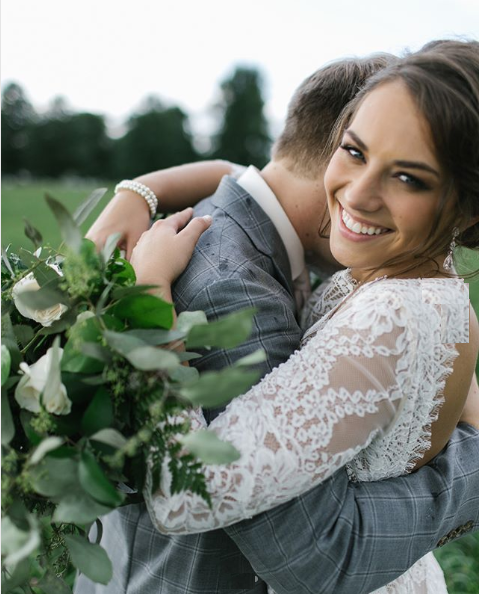 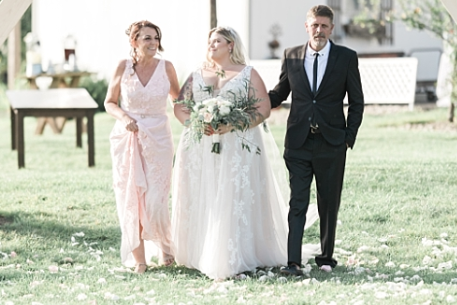 We are so excited to share a few photos from this beautiful engagement styled shoot at Cleland Rock that was featured on both Tacari Weddings and Let’s Bee Together. 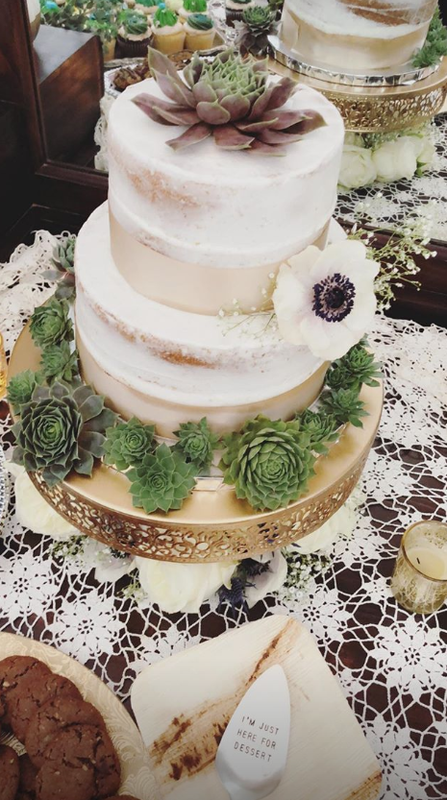 Flowers/Cake: Barton's Flowers and Bake Shop, INC. 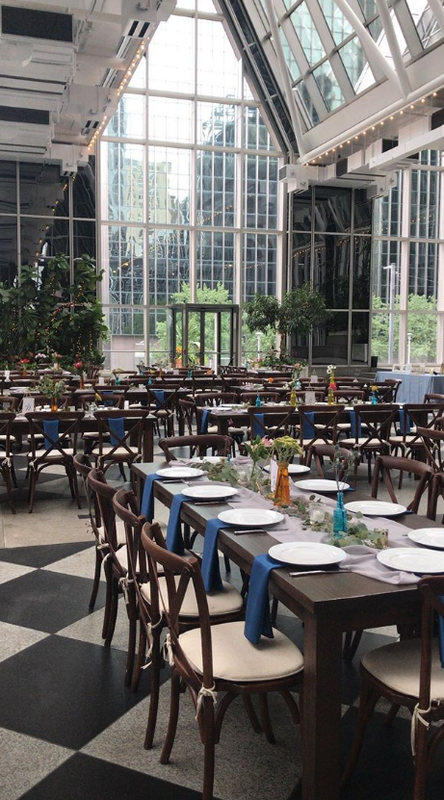 Catering: The Washington Brewing Co.
Head to Pittsburgh Magazine to see more by Sky's The Limit Photography! 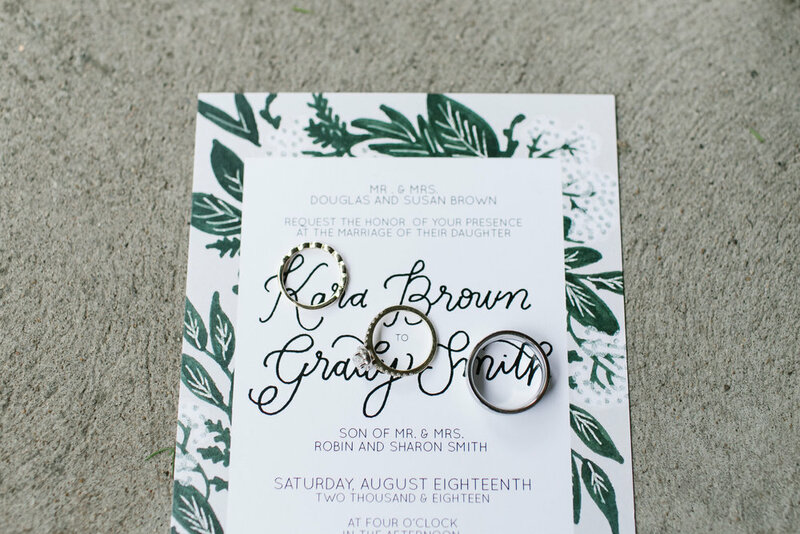 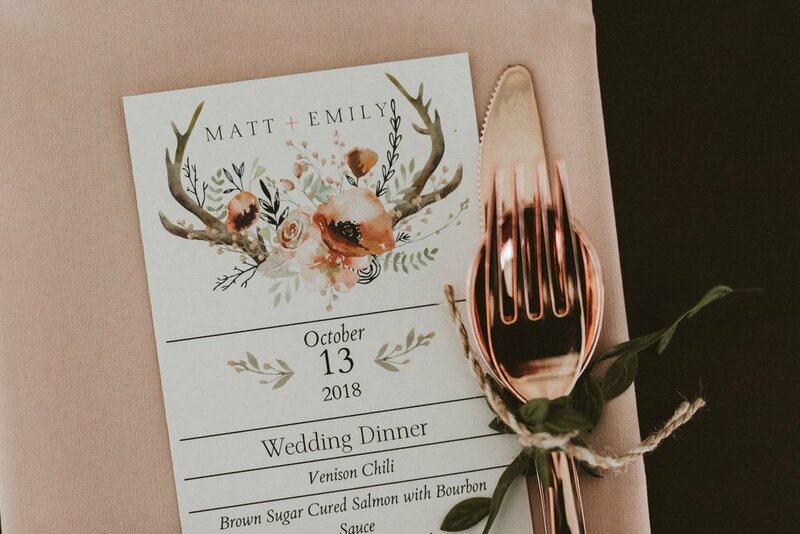 Invitation Suite & Custom Chair Design: Blush Paper Co. 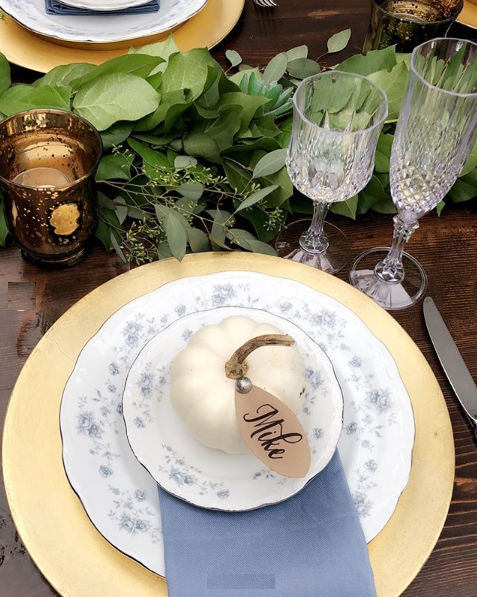 Jewelry: Vintage Tiffany & Co.
💕 Loved everything about this! 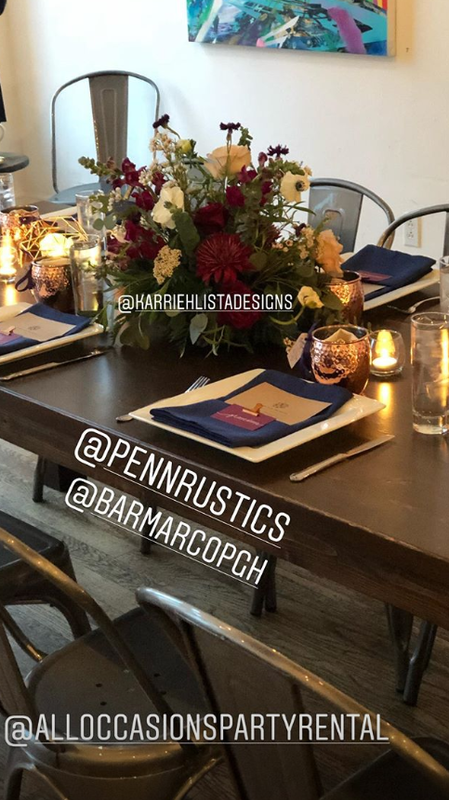 💕 What a fun day to work with so many awesomely talented lovely people! 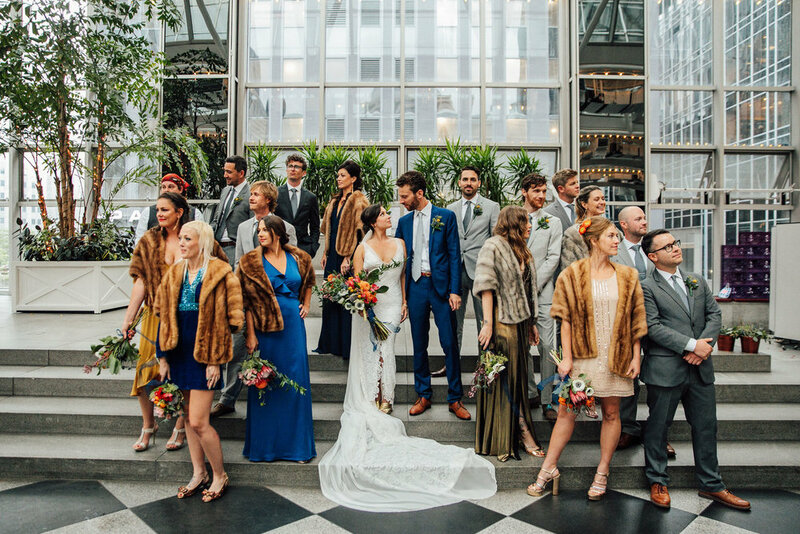 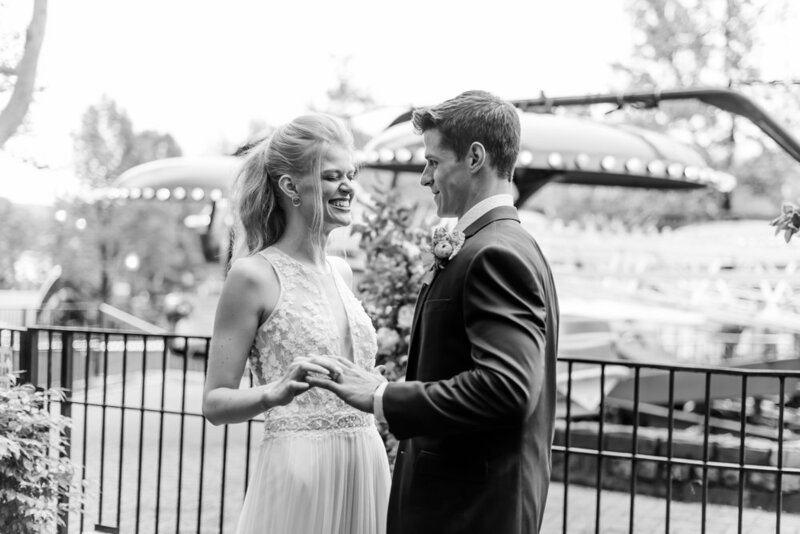 We are so excited to share a few photos from this amazing styled shoot we were part of at Kennywood Park 🎡 that is featured in the recent Pittsburgh Magazine Fall 2018 Weddings edition! 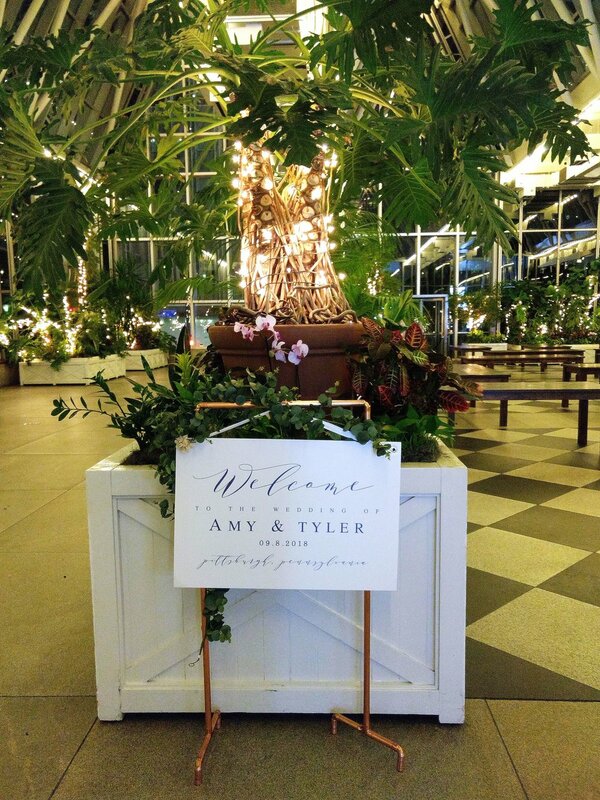 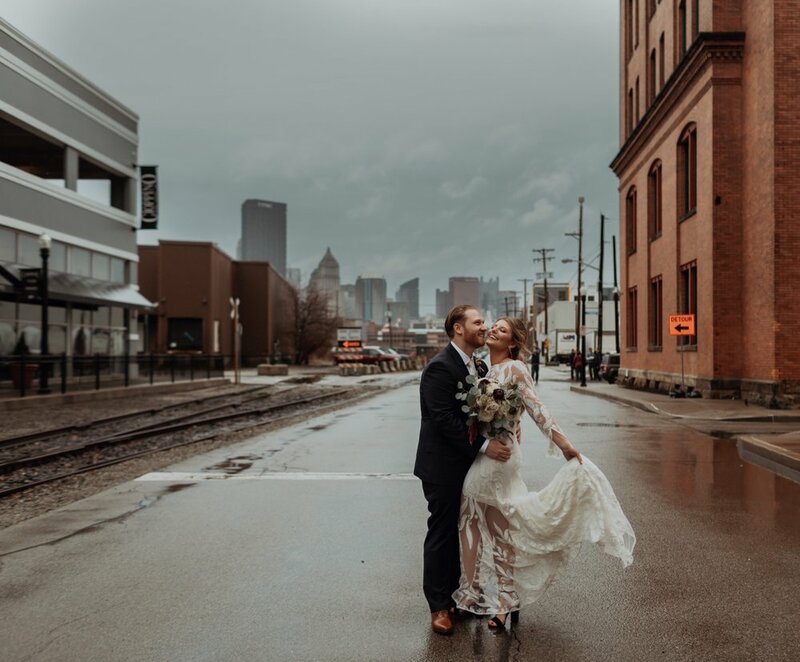 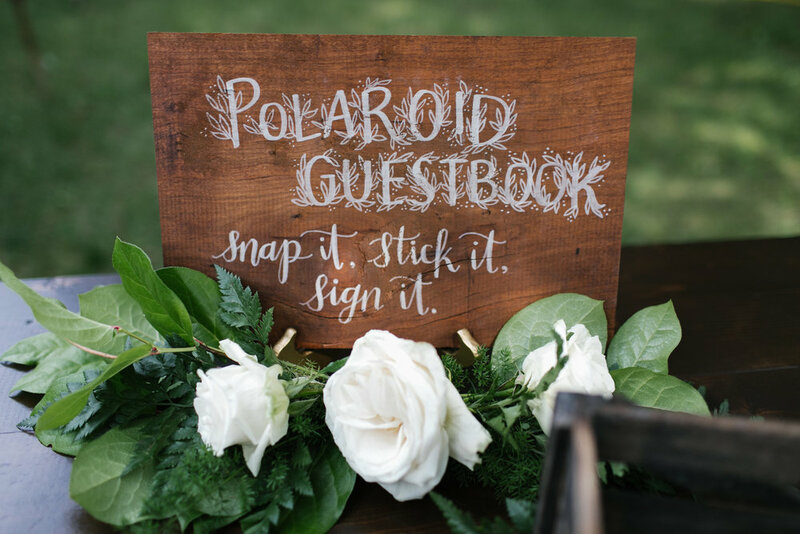 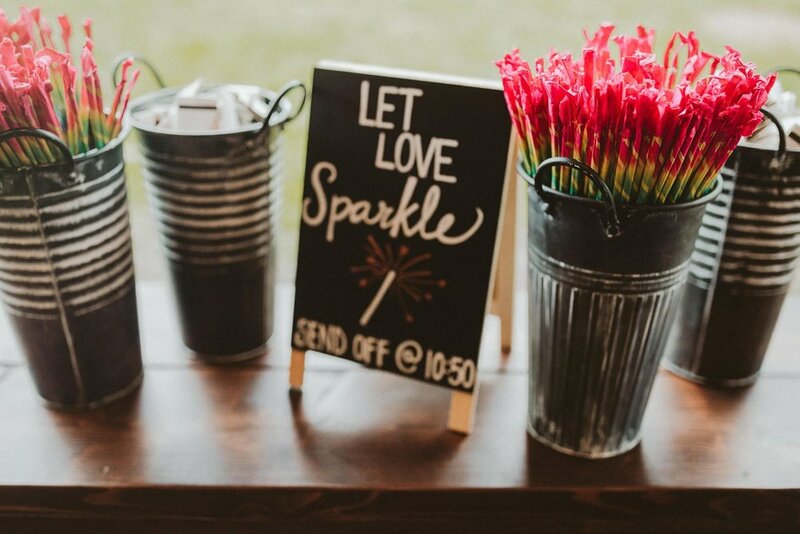 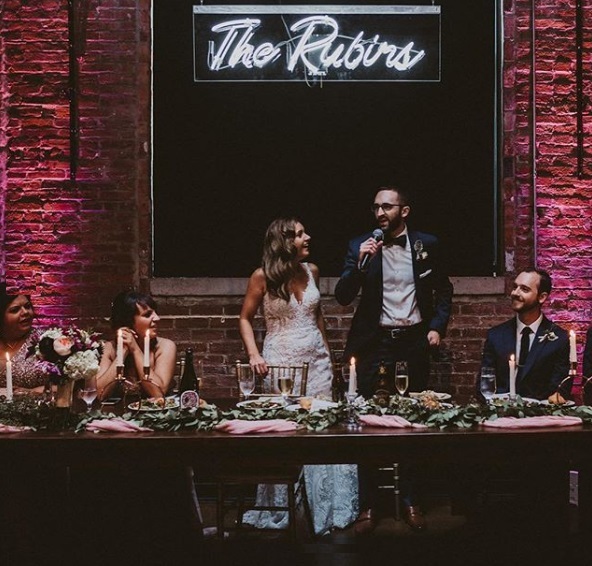 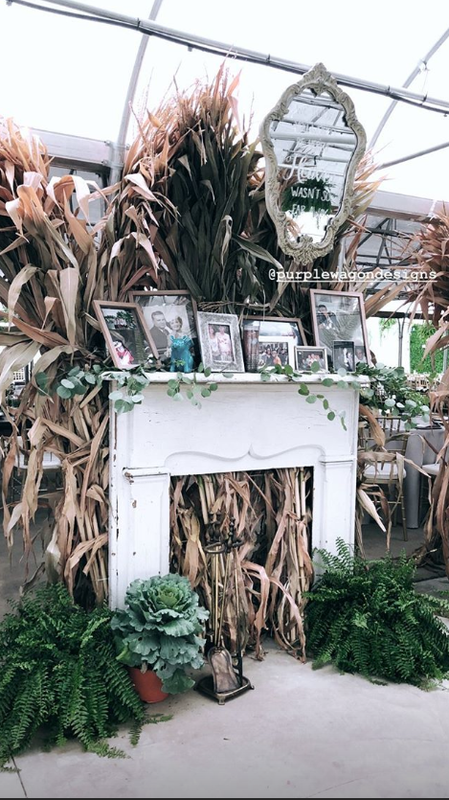 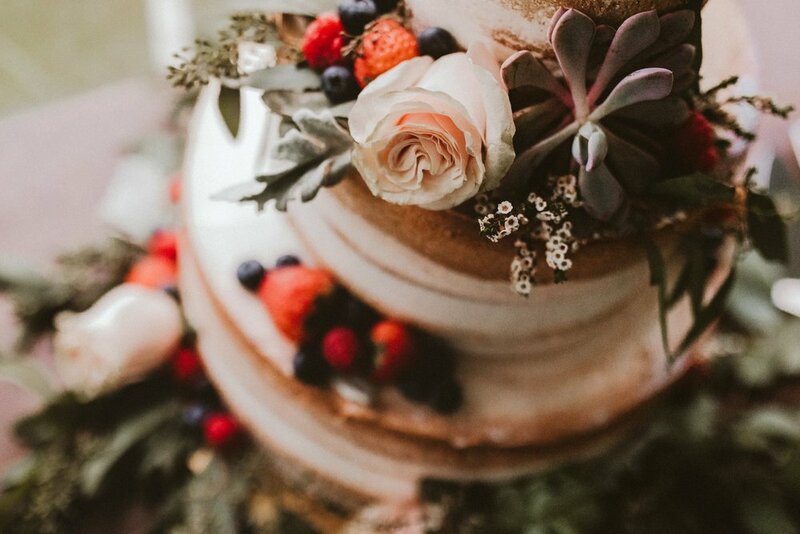 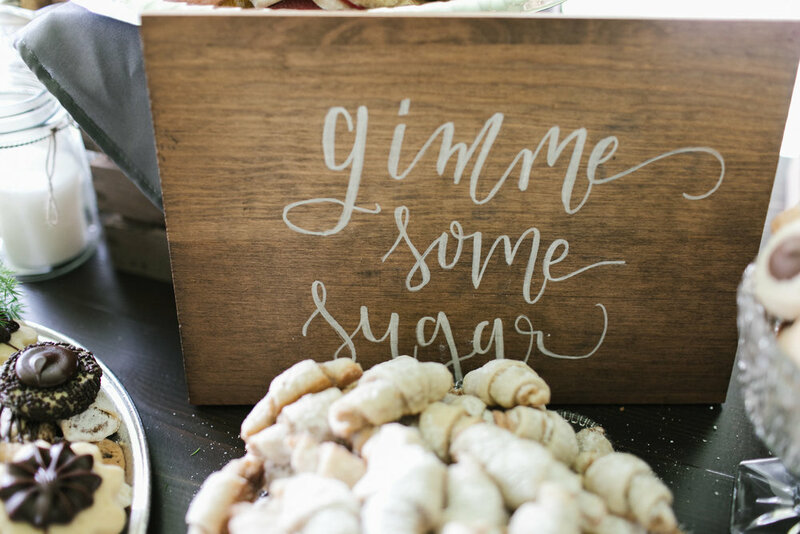 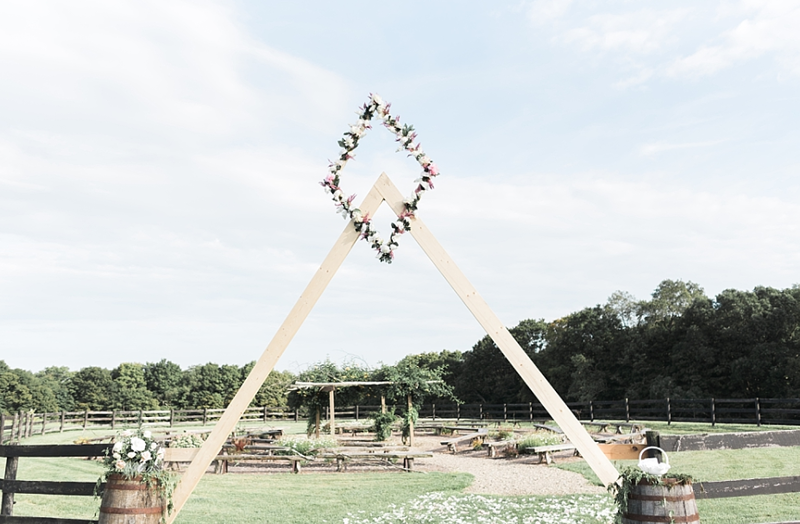 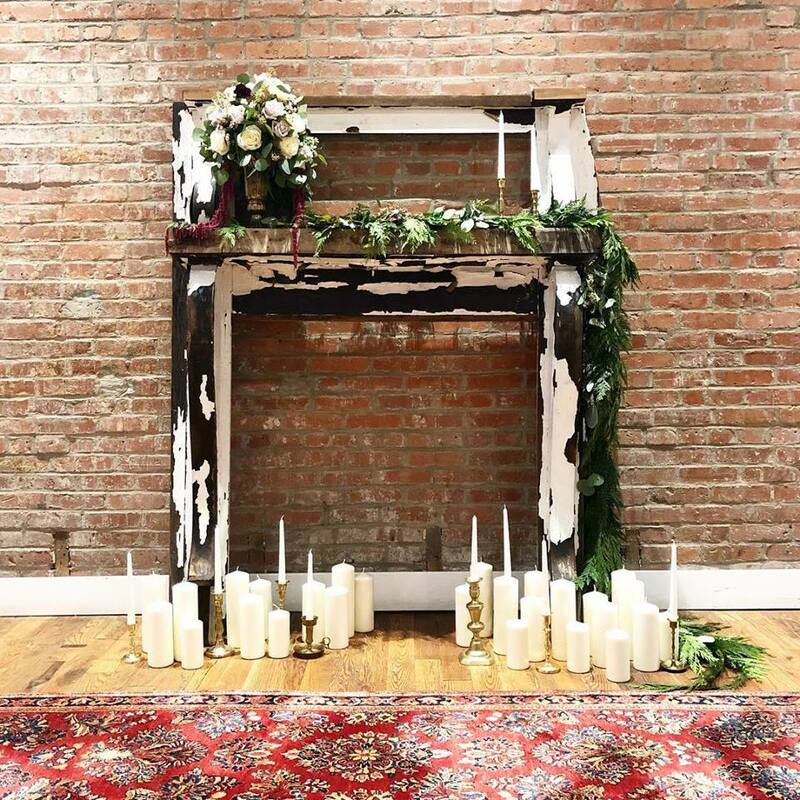 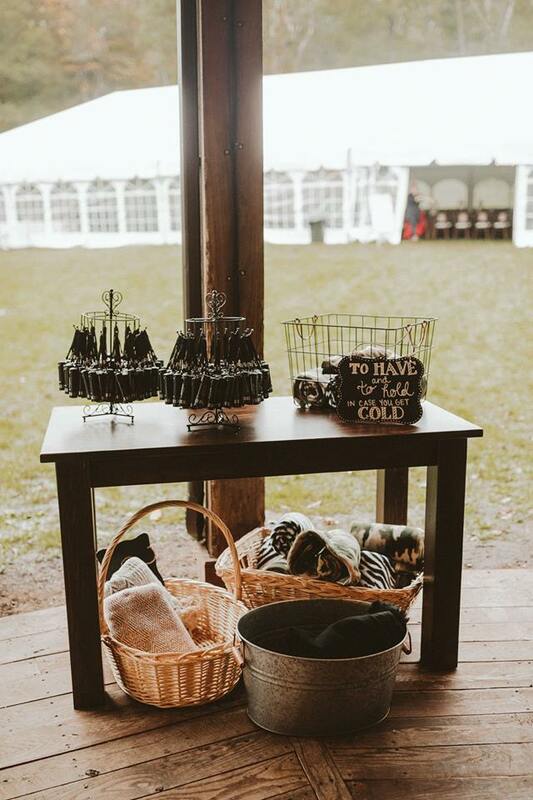 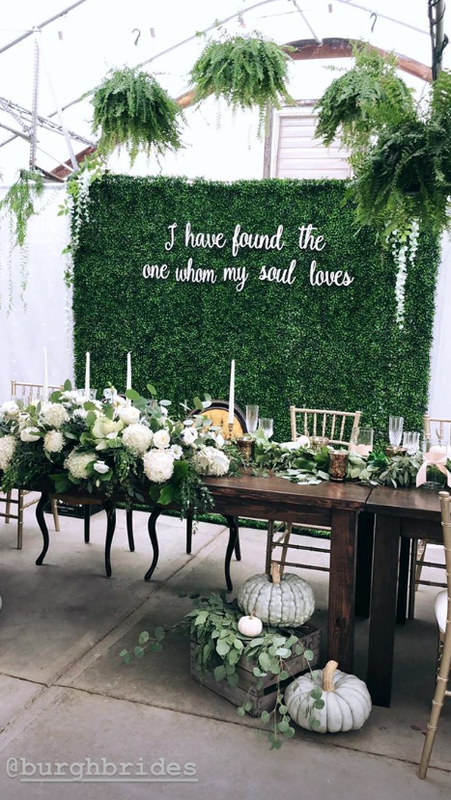 Olive and Rose Events - your thoughtfulness pulled together a great team of vendors and is being displayed in all of these gorgeous pictures! 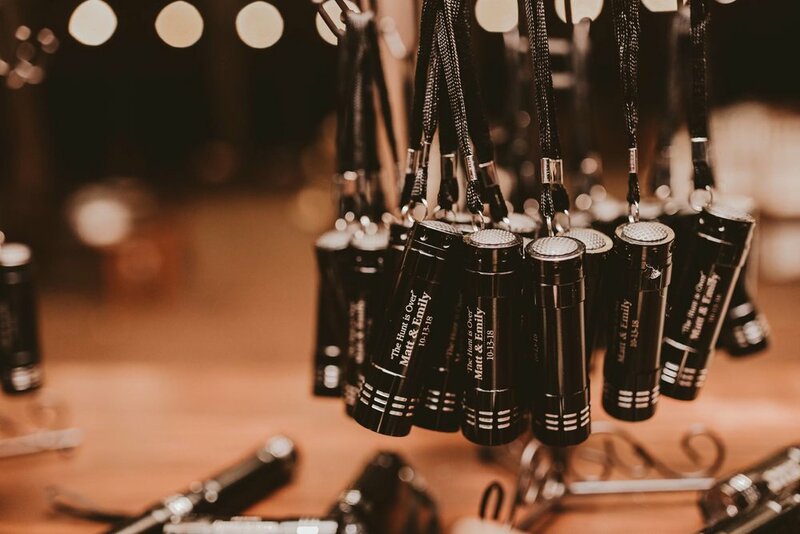 Thank you for the privilege of being part of your vendor team! 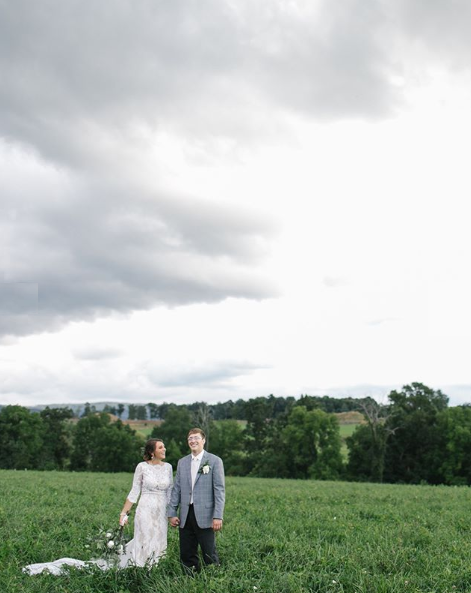 Absolutely stunning photography by Sky's The Limit Photography. 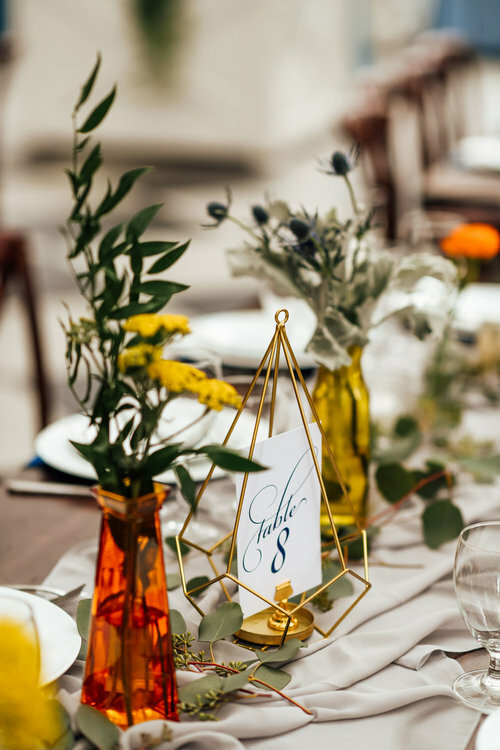 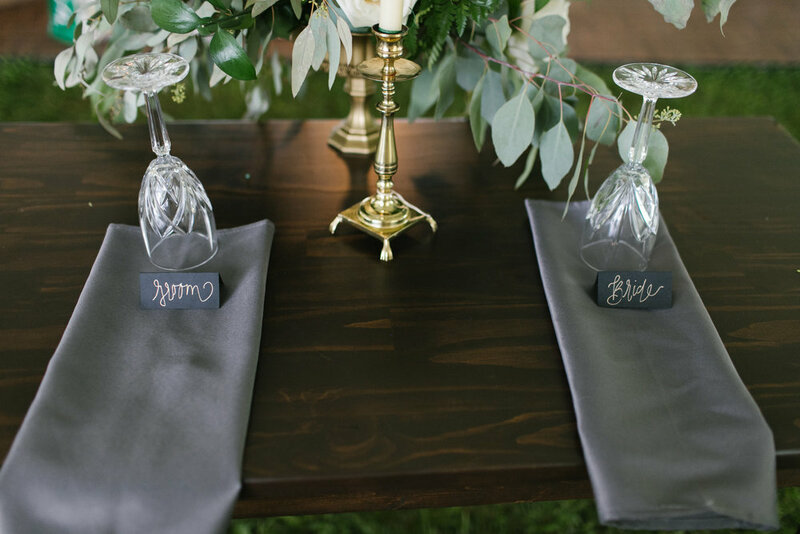 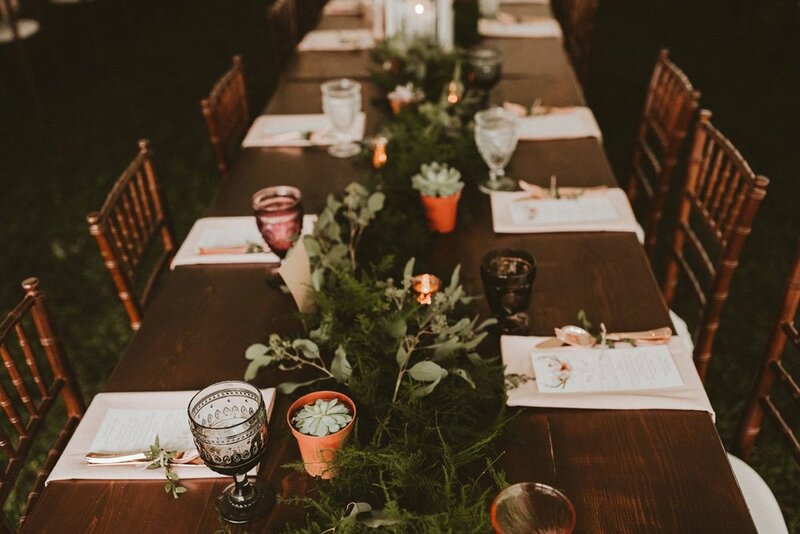 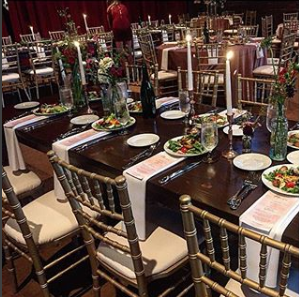 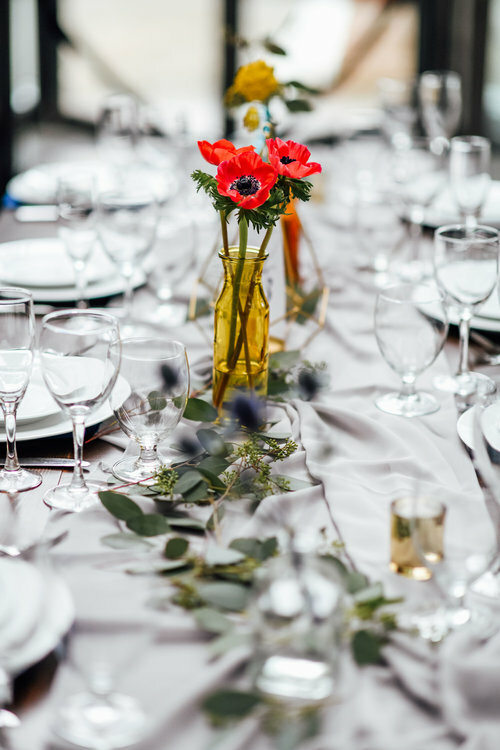 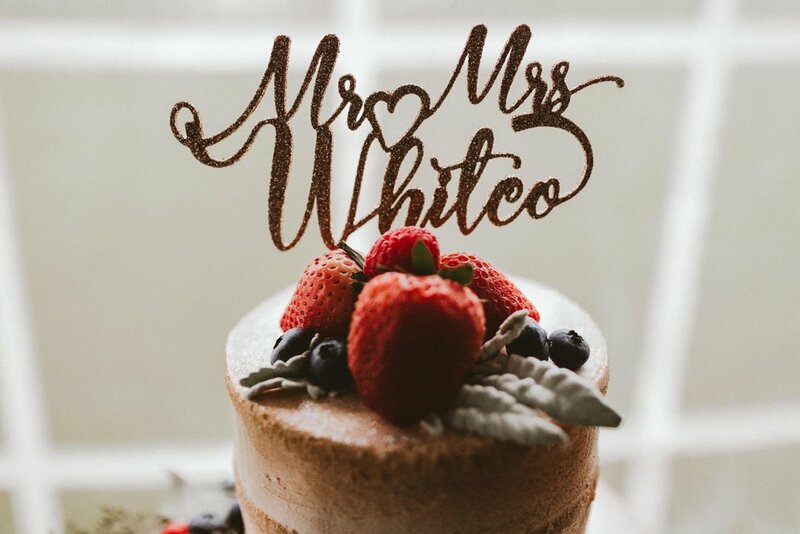 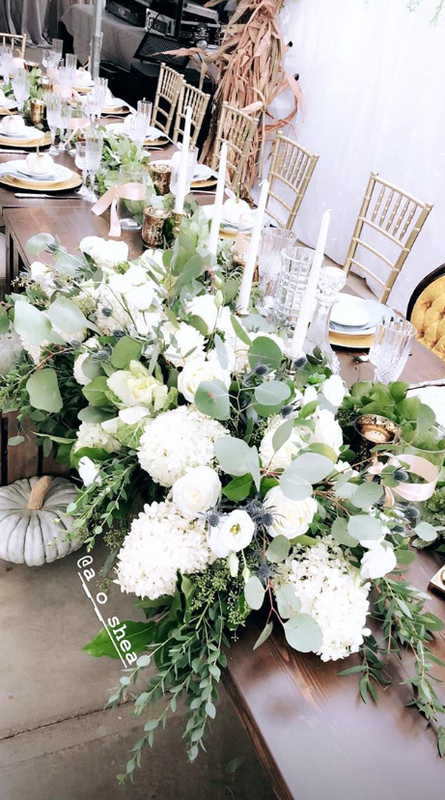 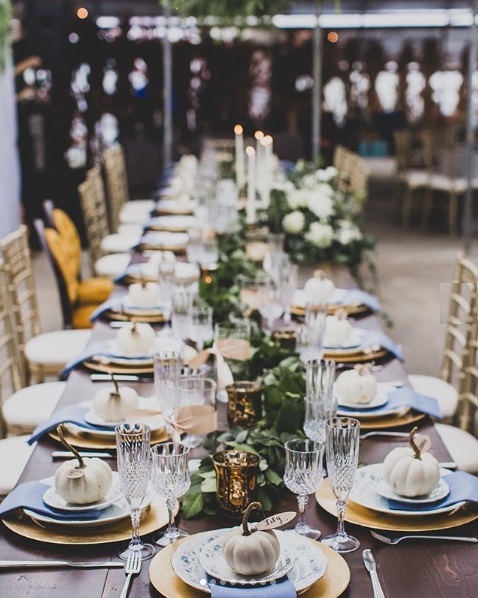 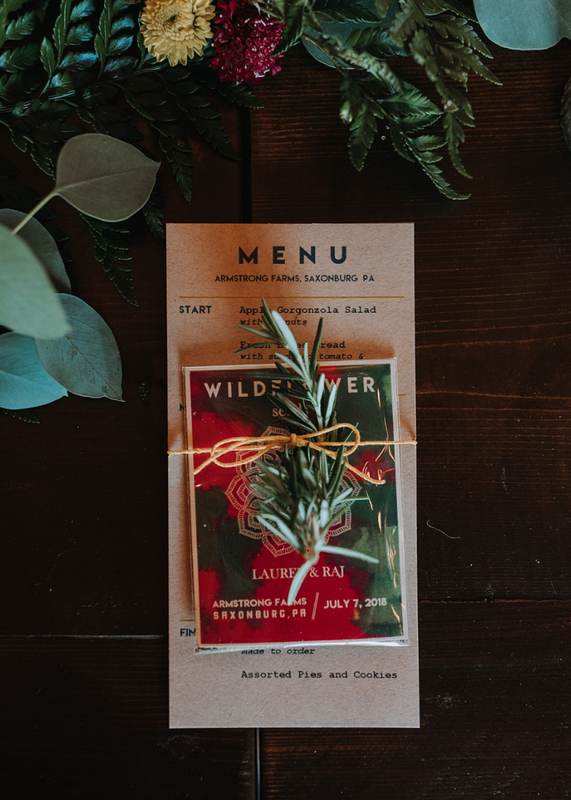 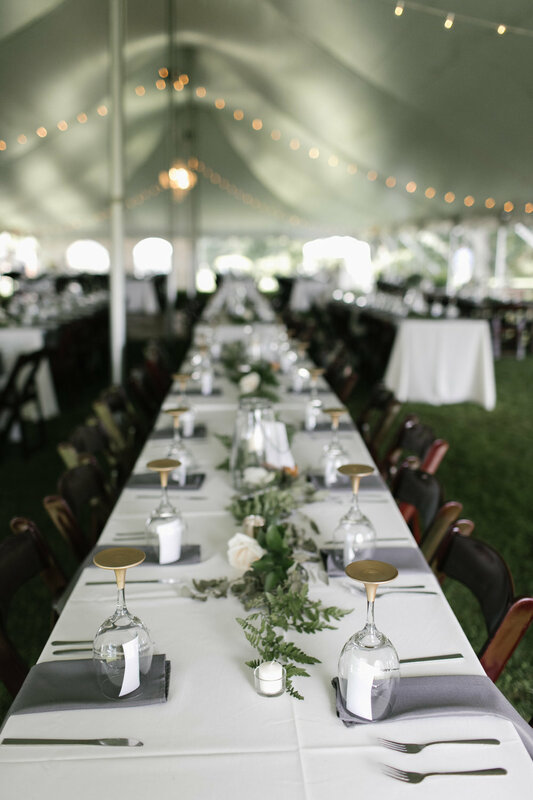 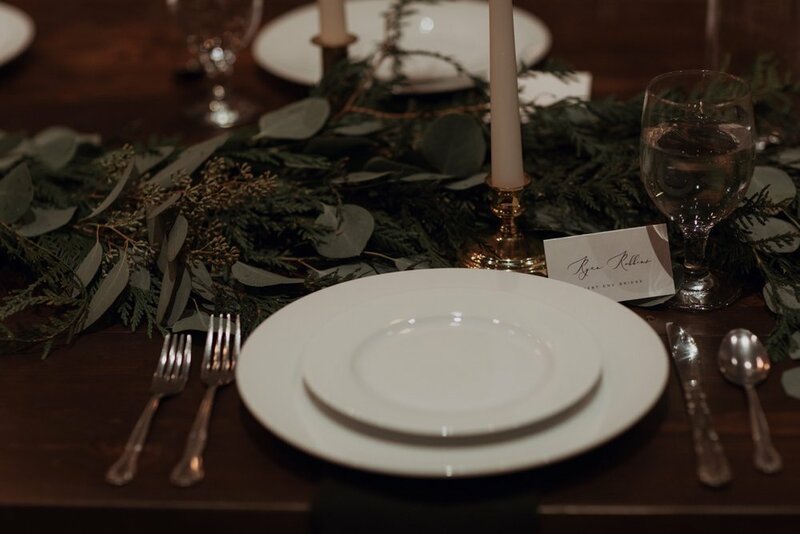 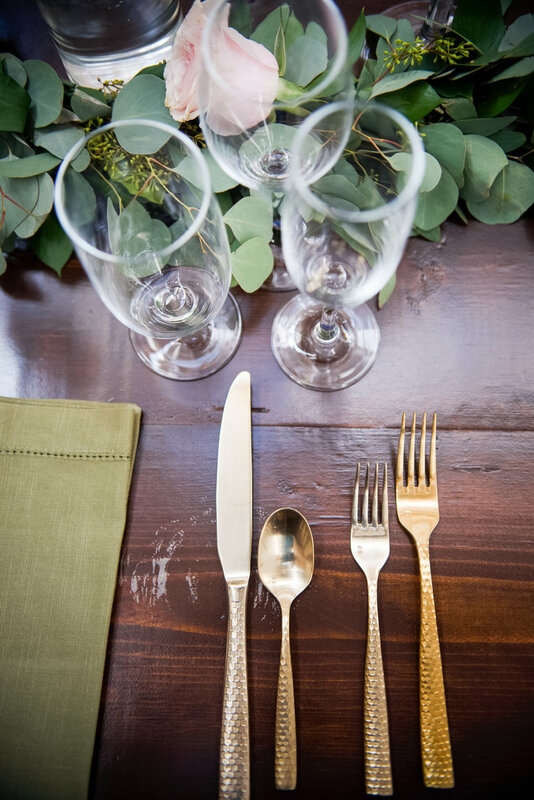 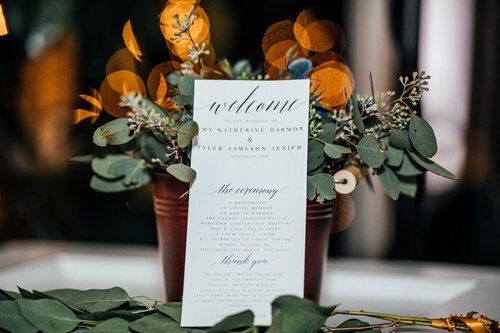 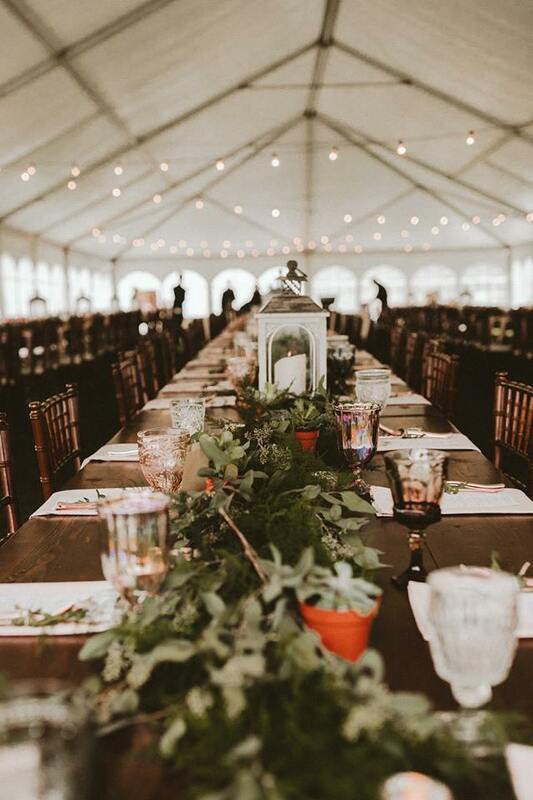 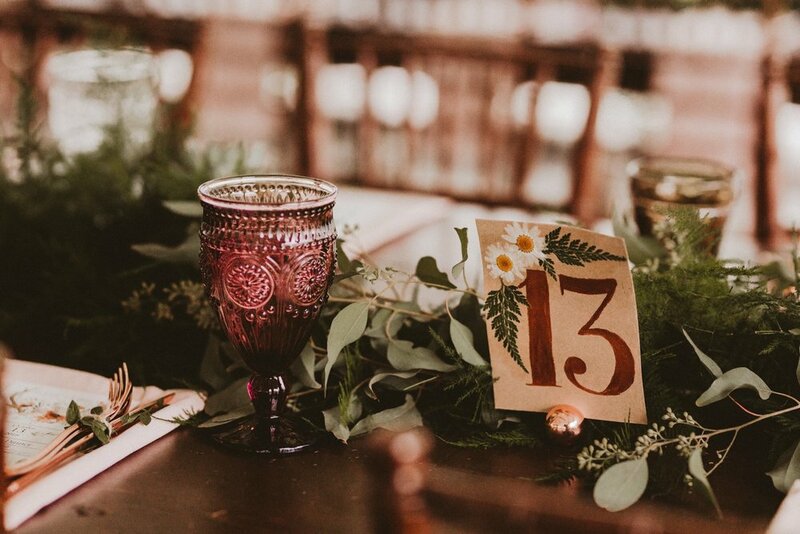 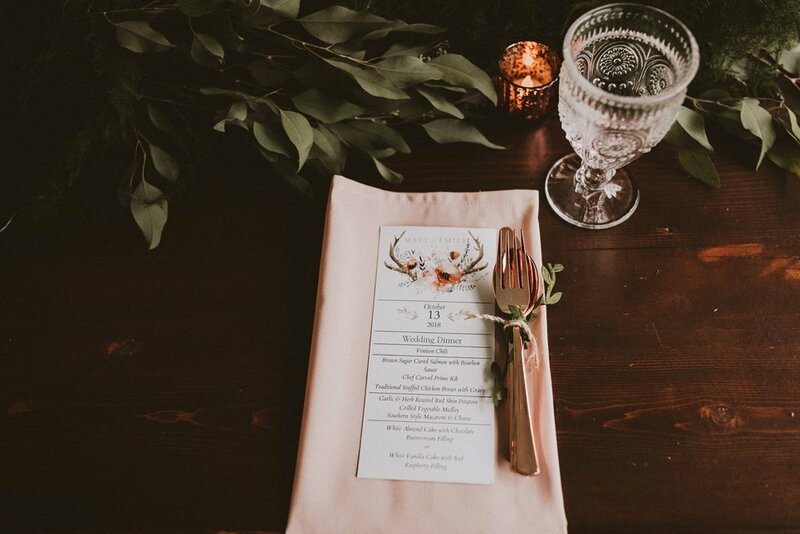 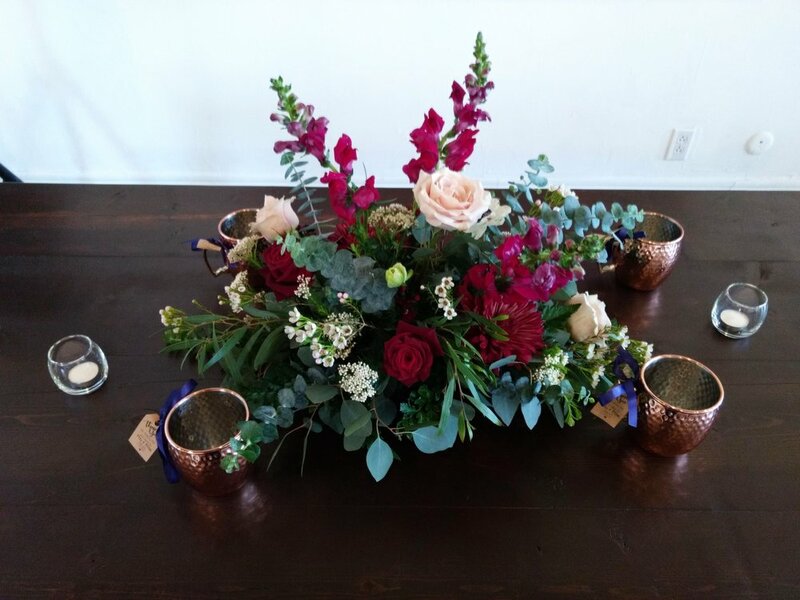 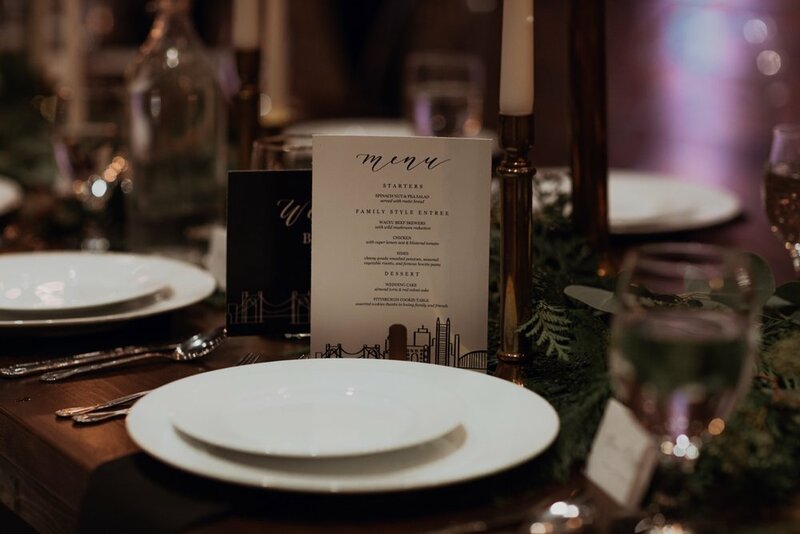 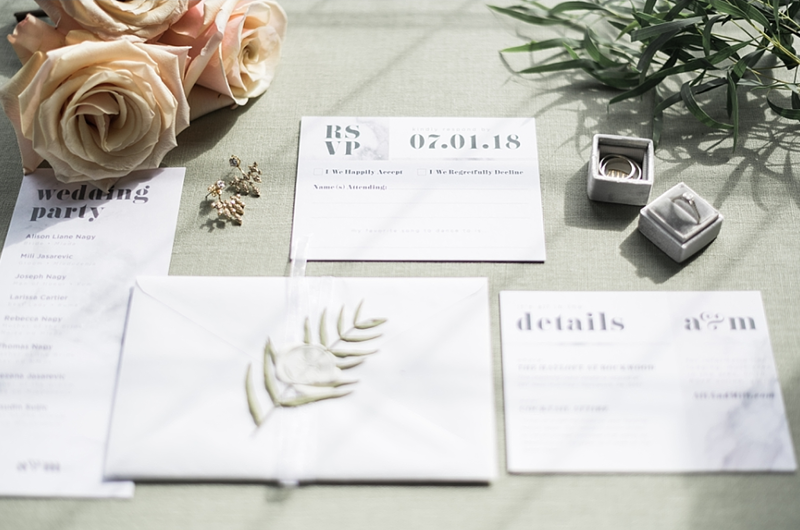 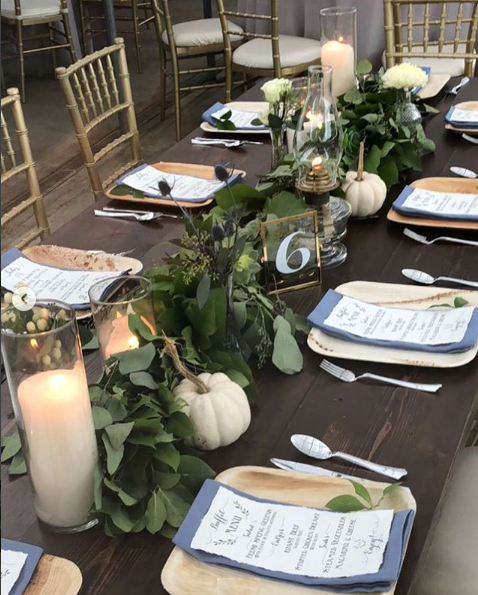 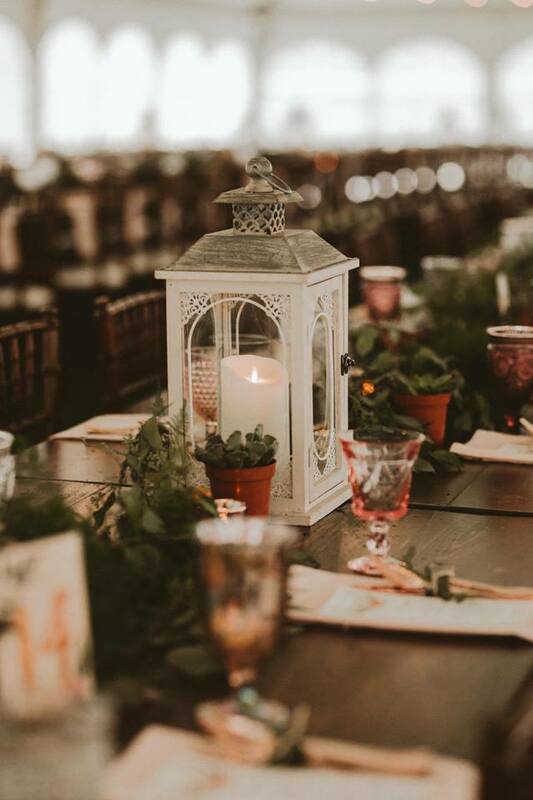 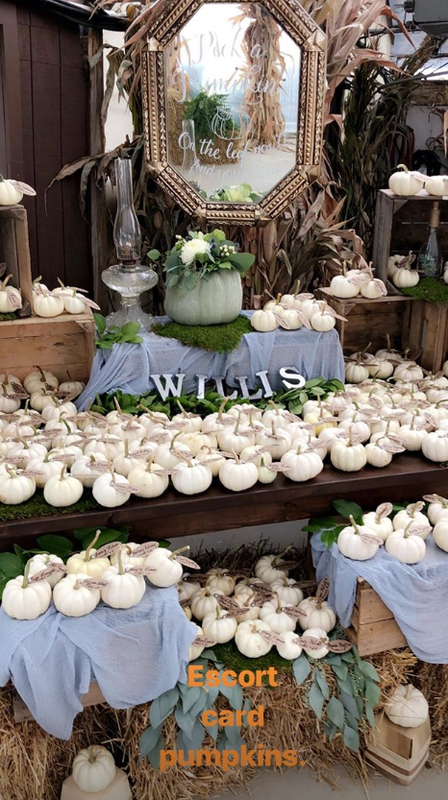 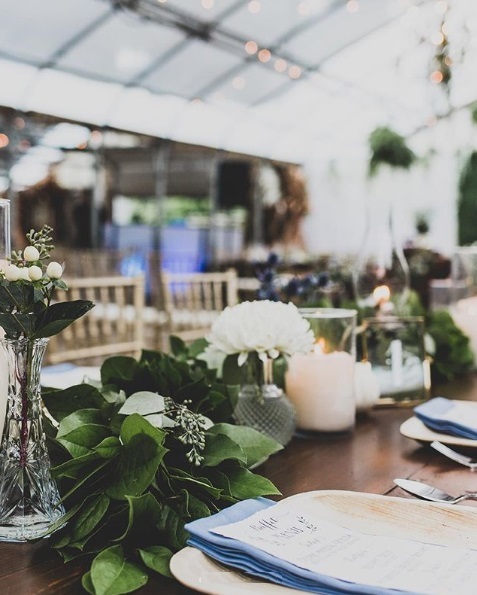 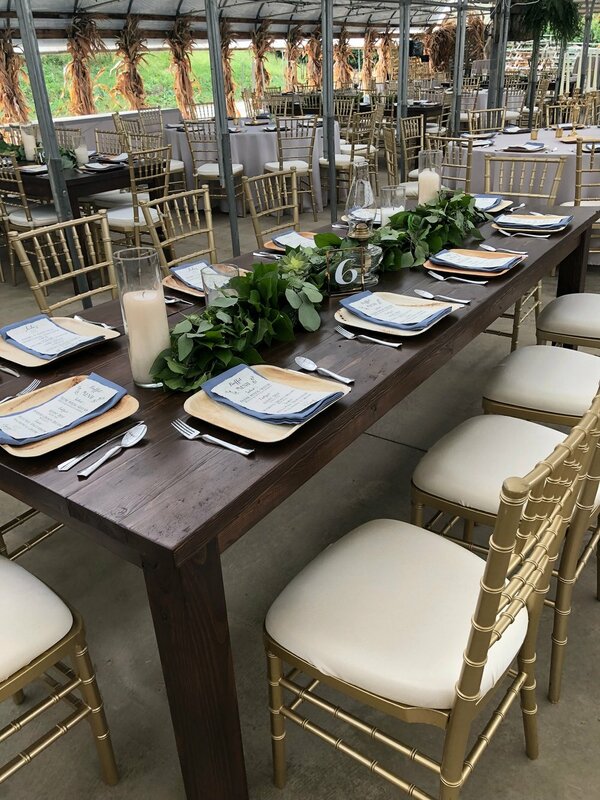 Check out the beautiful floral, stationary, tableware work on our farm tables by Julie James Floral Design, Blush Paper Co., All Occasions Party Rental. 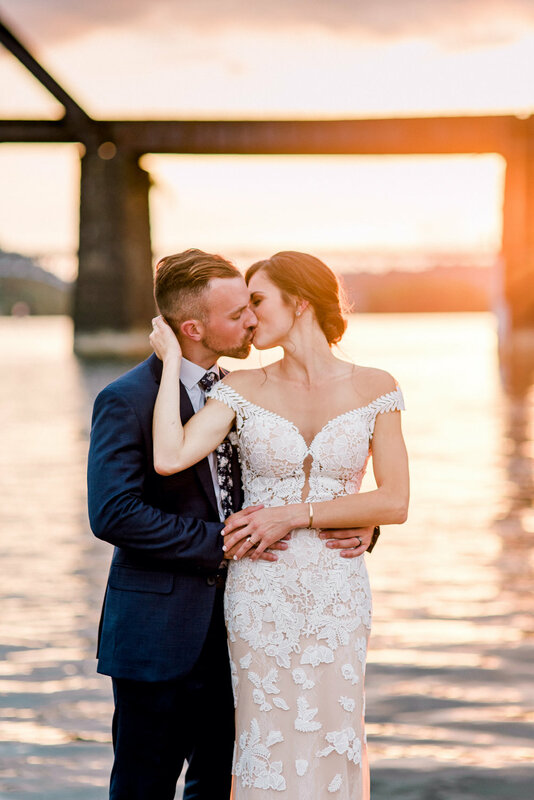 Head to Pittsburgh Magazine to see more by Sky's The Limit Photography! 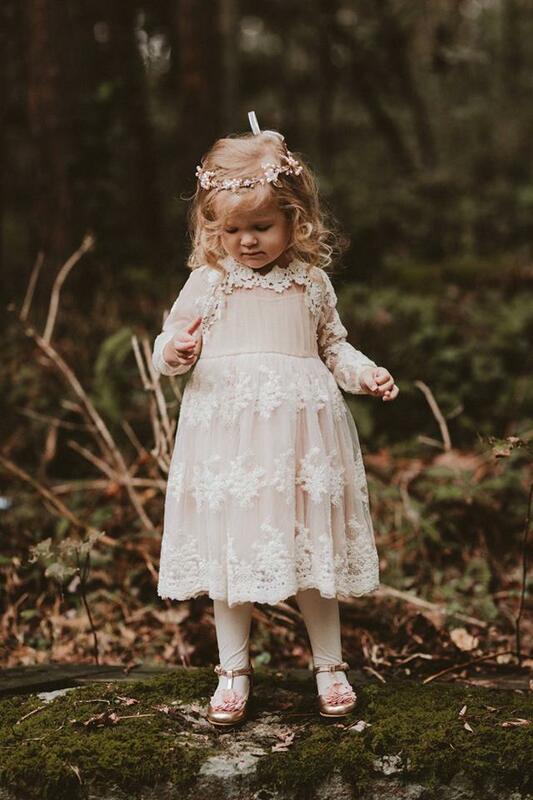 Absolutely adorable photo shoot highlight video by Driftwood Stories >> check this out!! 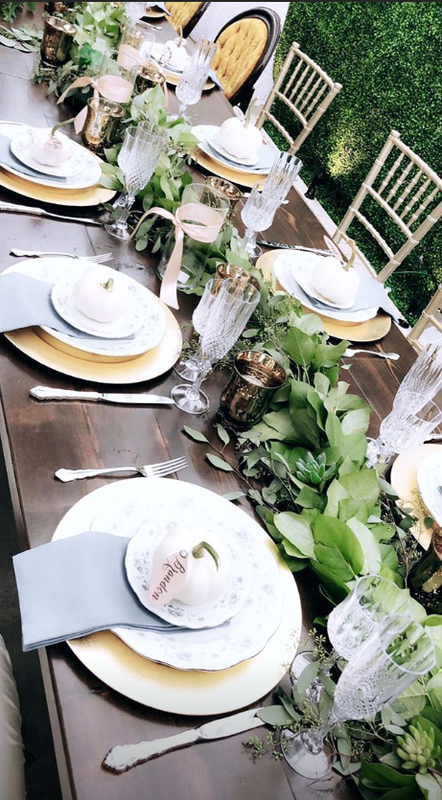 What we love ❤ most about our farmhouse tables are how they can be transformed to your own personal style. 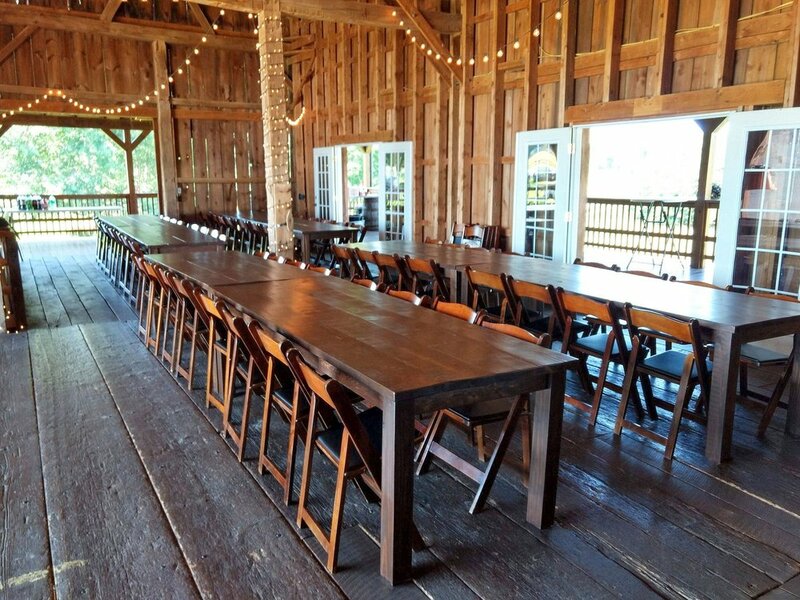 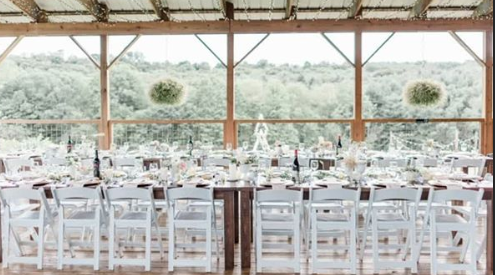 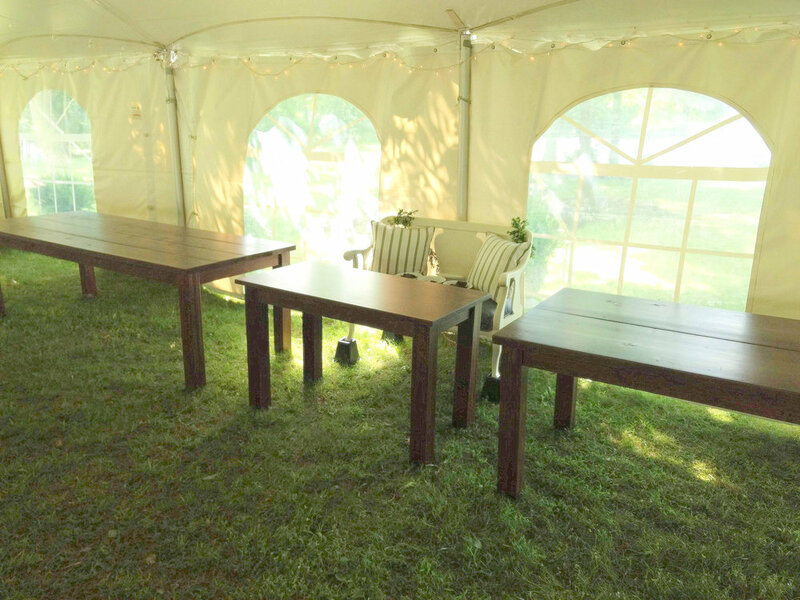 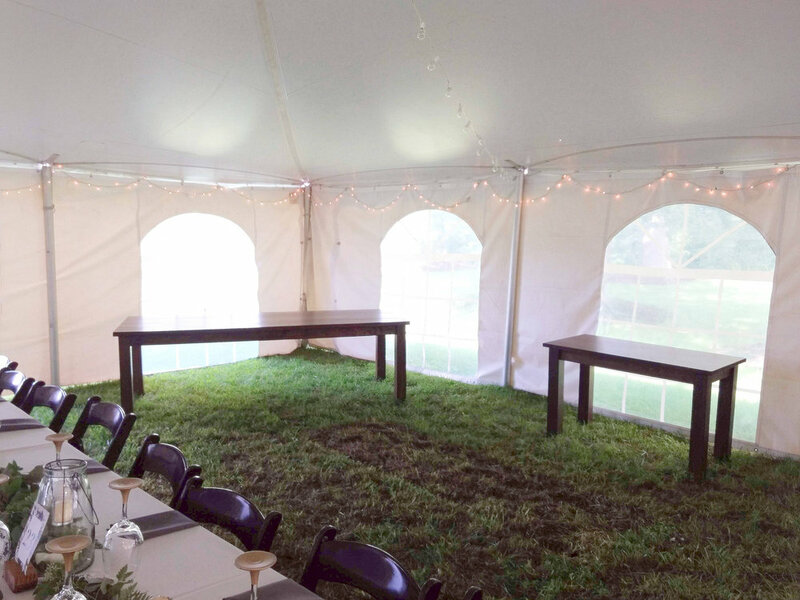 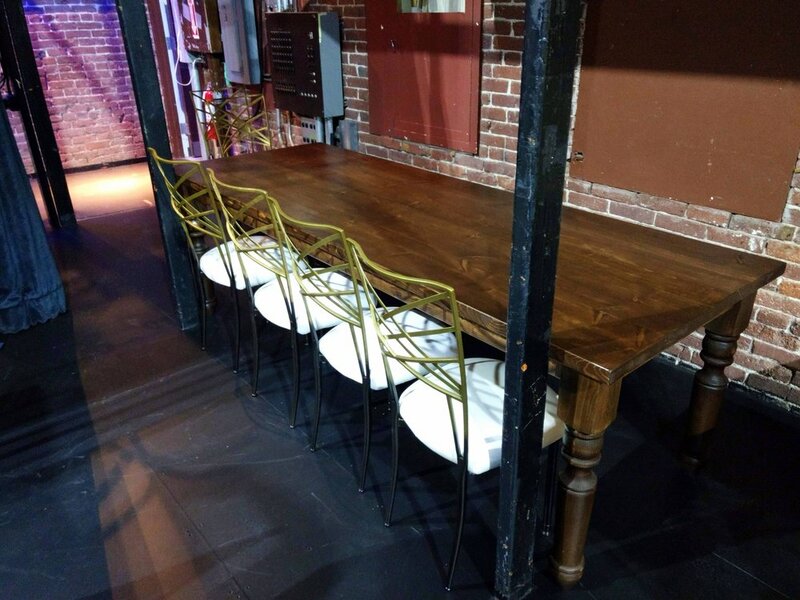 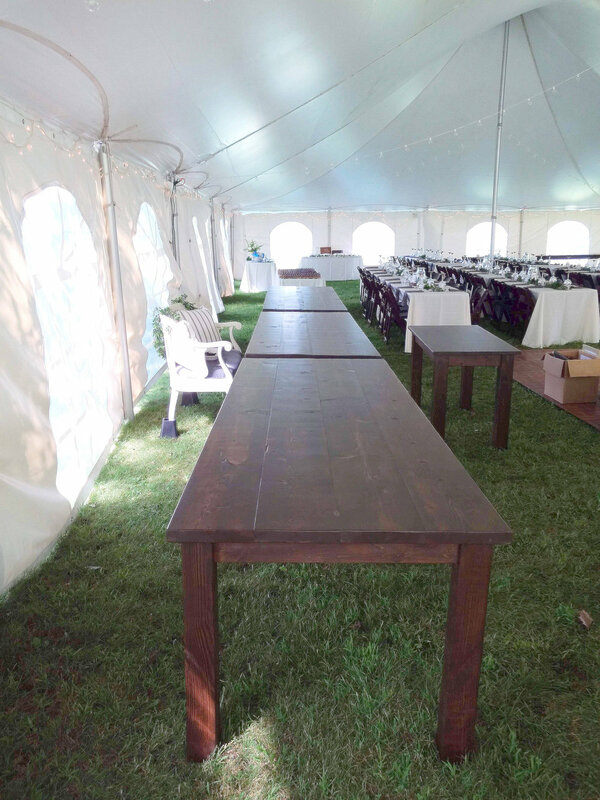 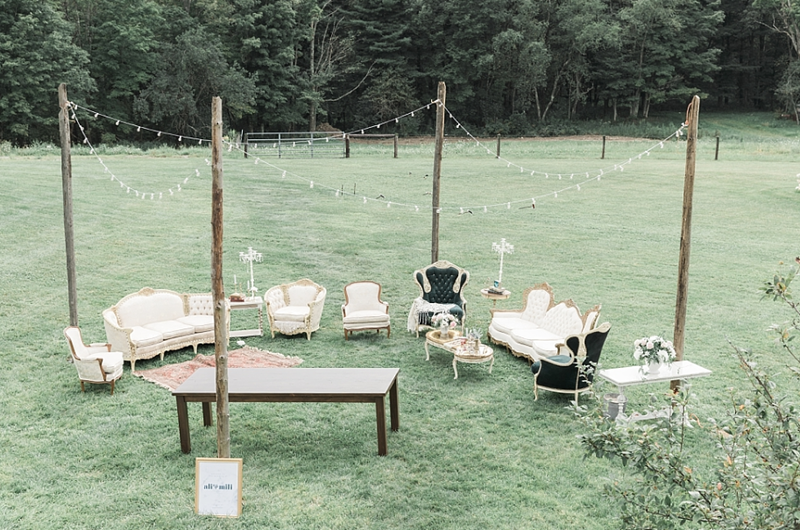 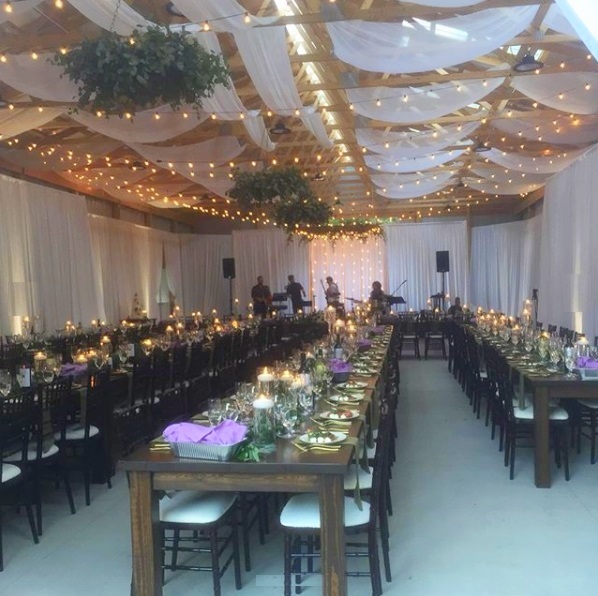 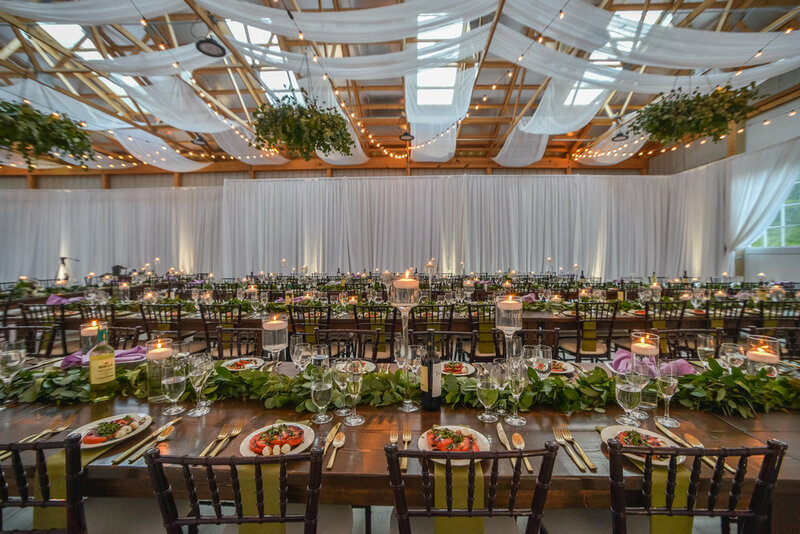 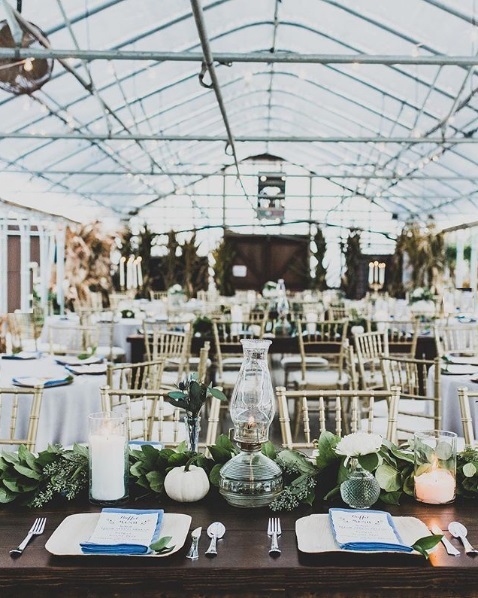 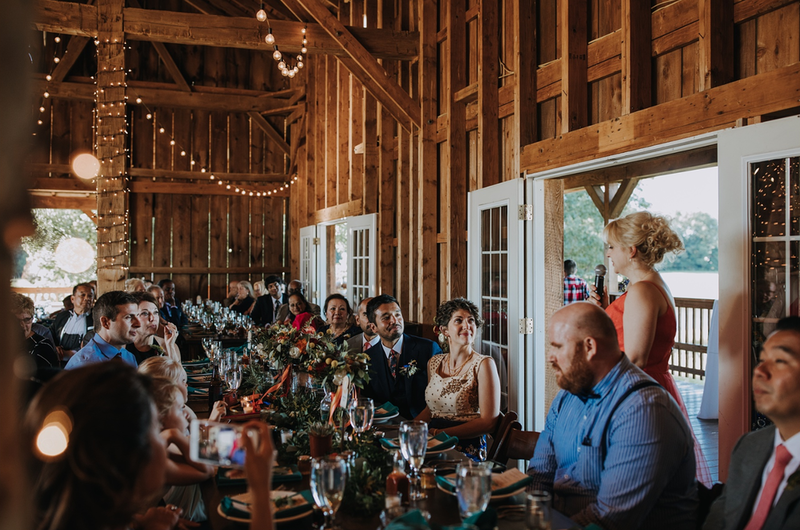 From rustic to eclectic, to elegant and romantic, our farmhouse tables transform your wedding reception into an unforgettable one! 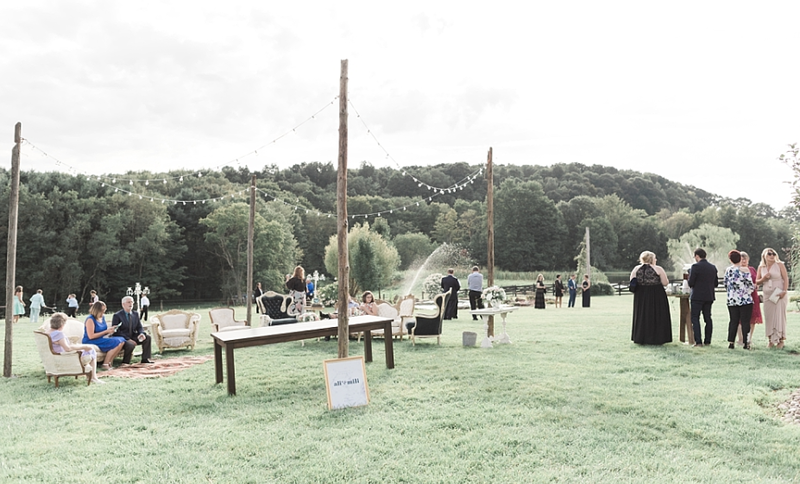 What a beautiful wedding and fantastic team of vendors - Congratulations and warmest wishes to K + C!